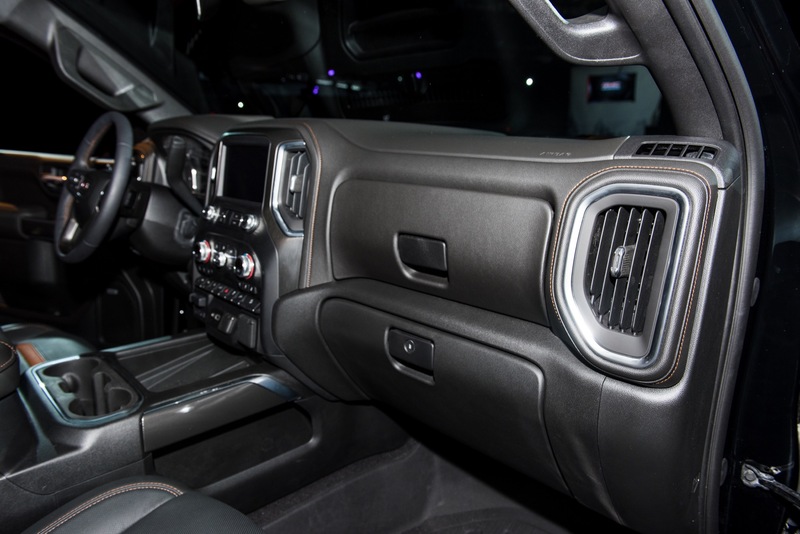 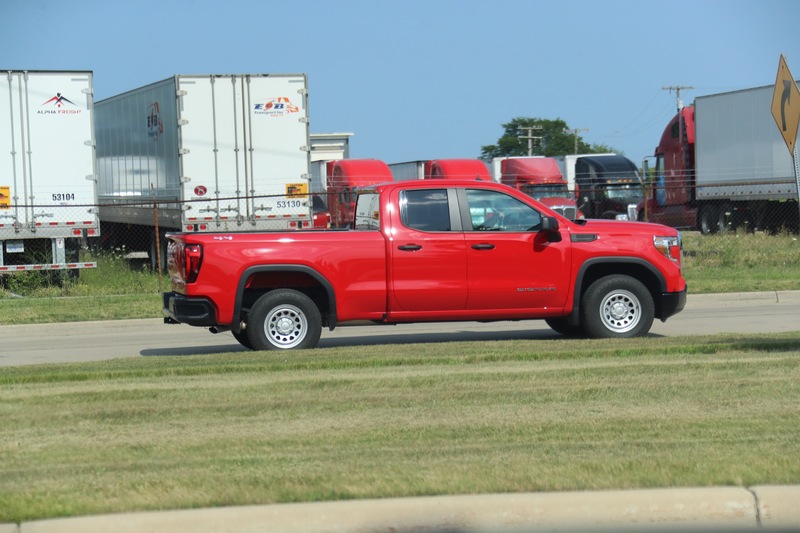 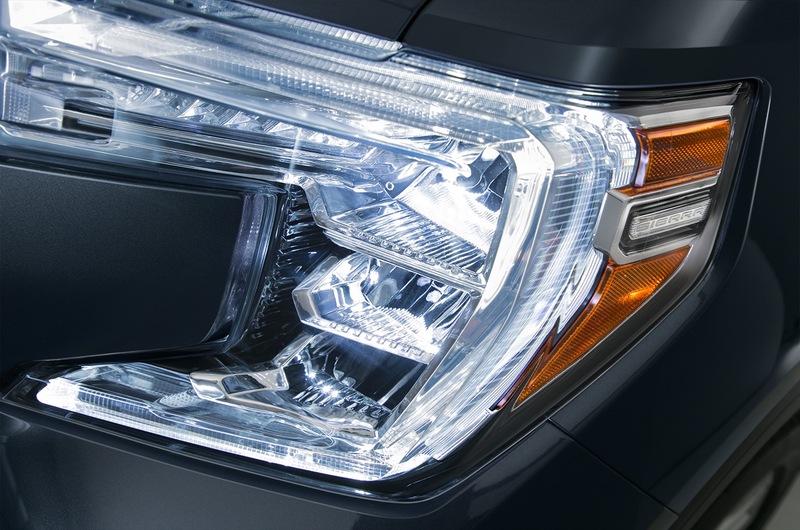 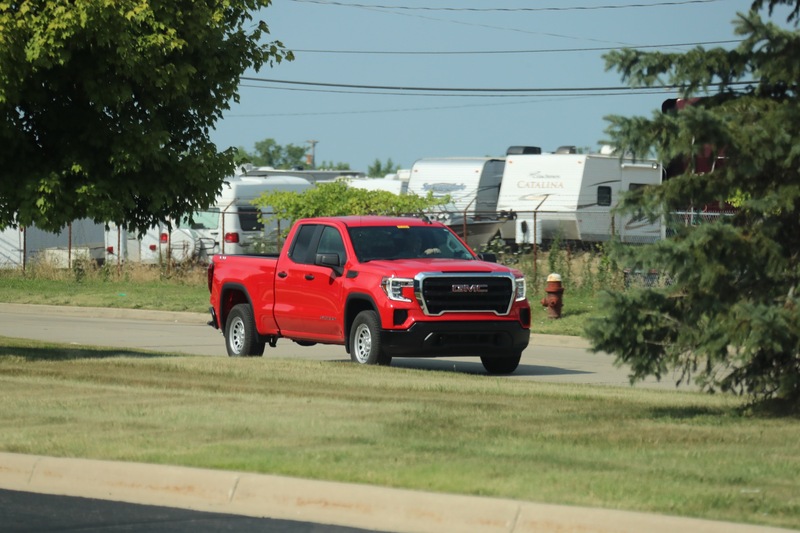 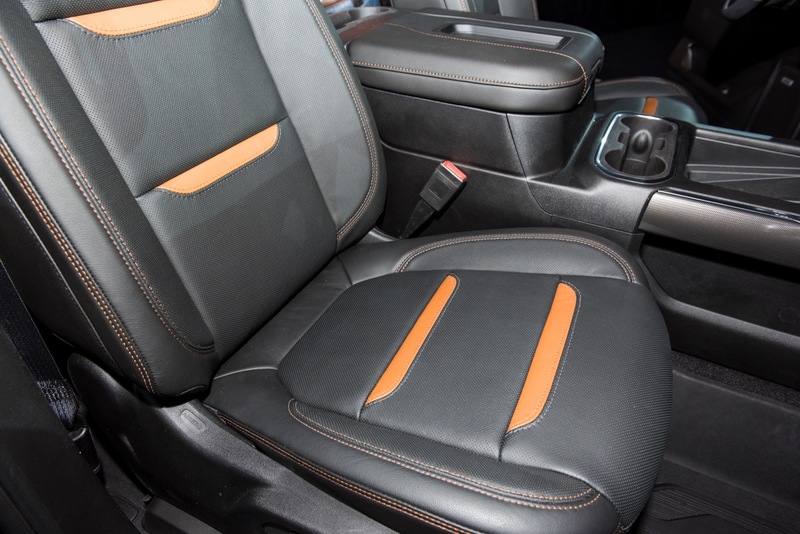 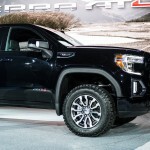 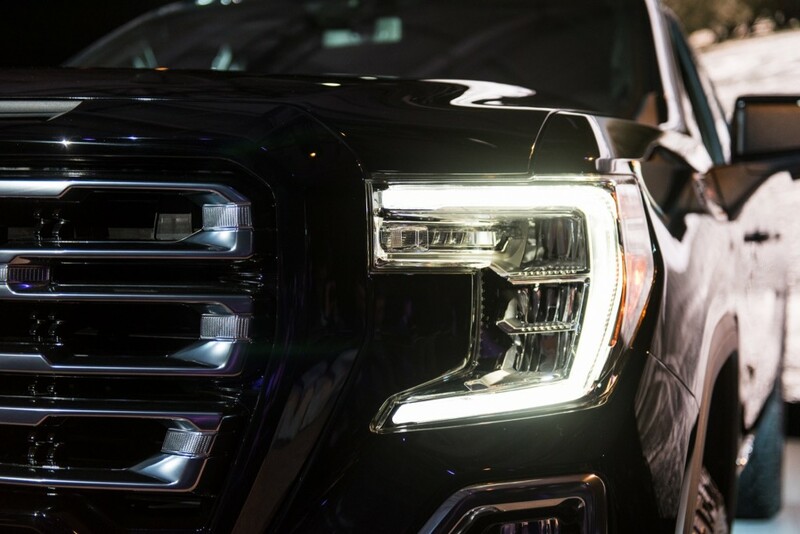 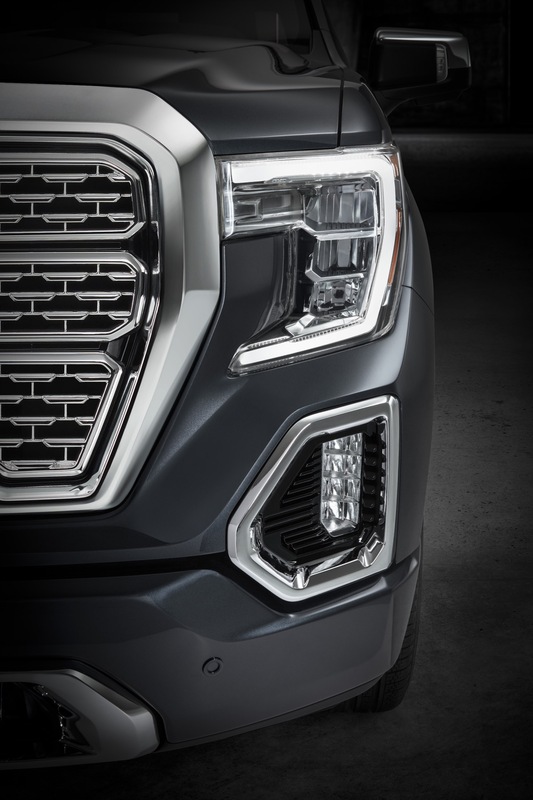 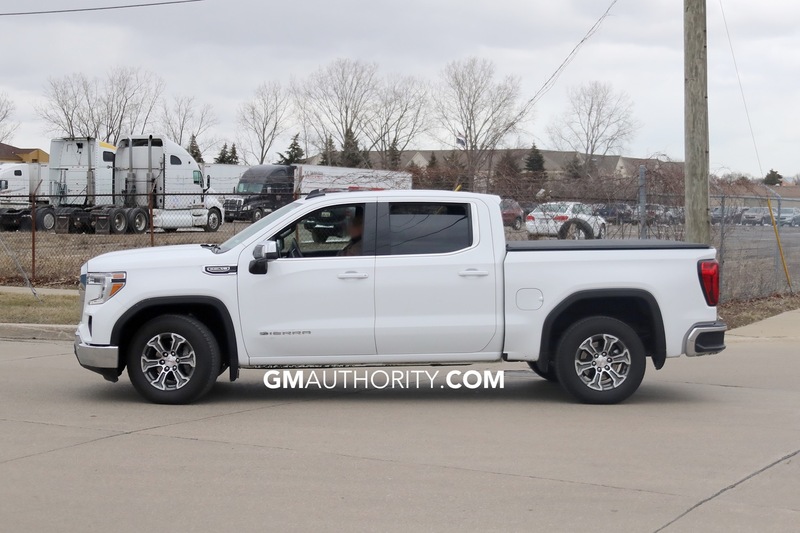 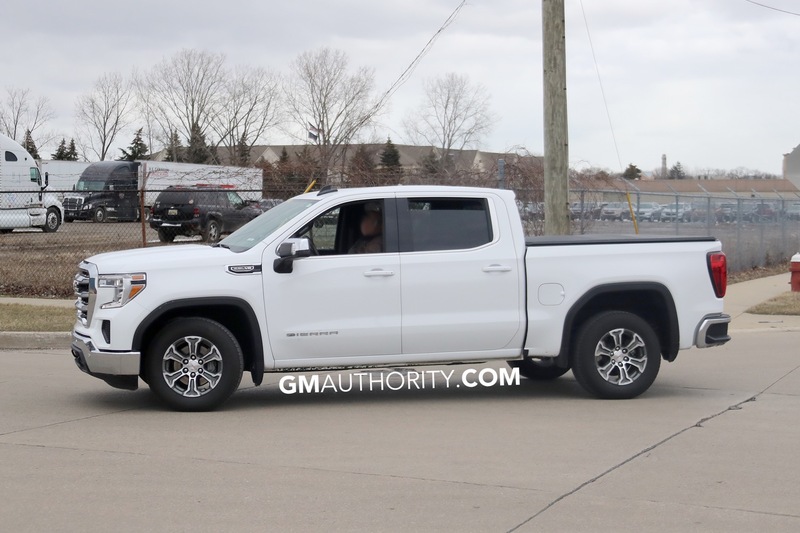 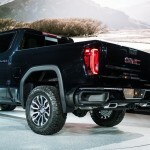 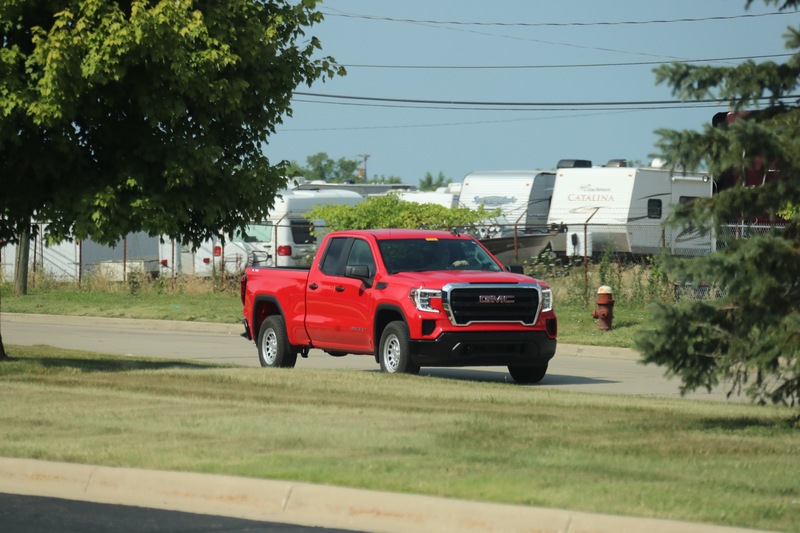 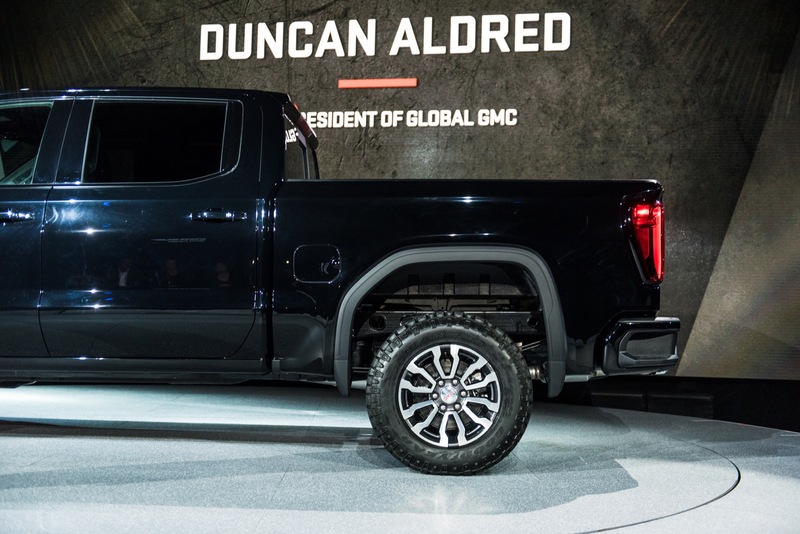 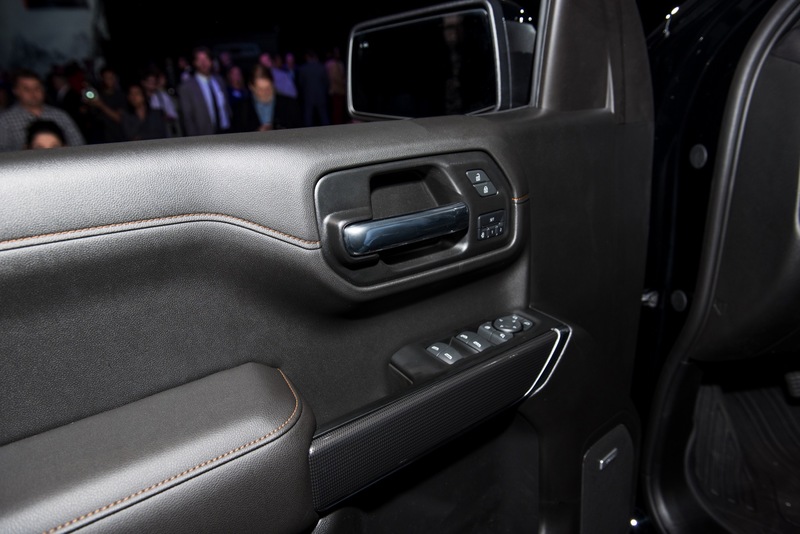 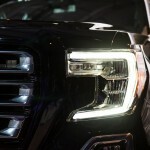 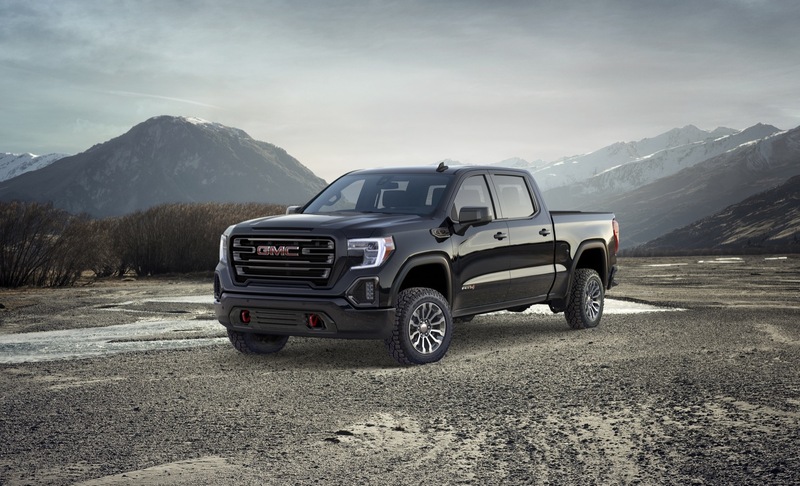 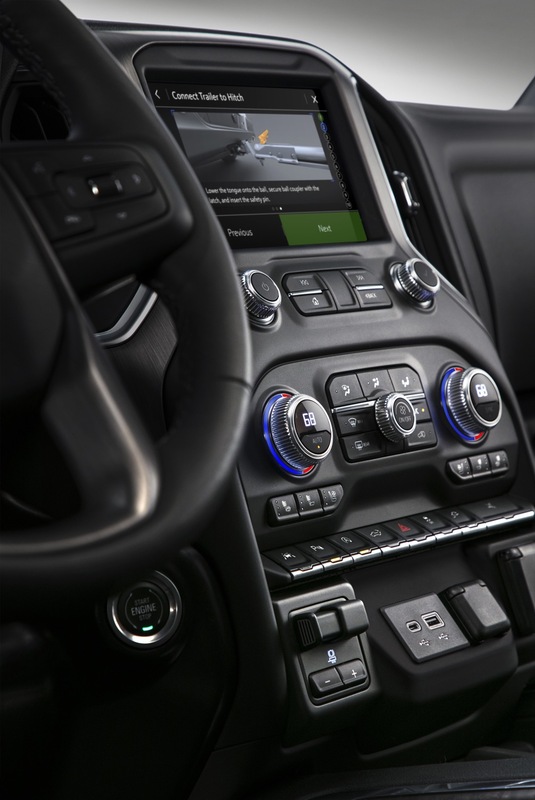 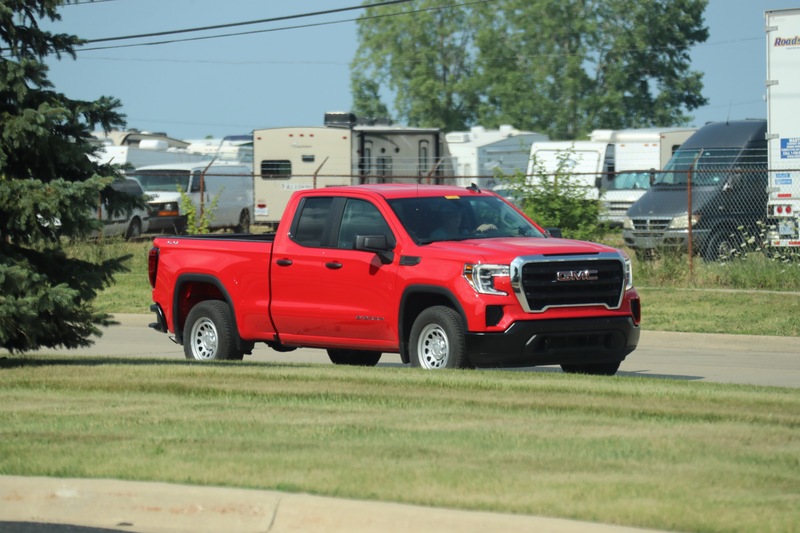 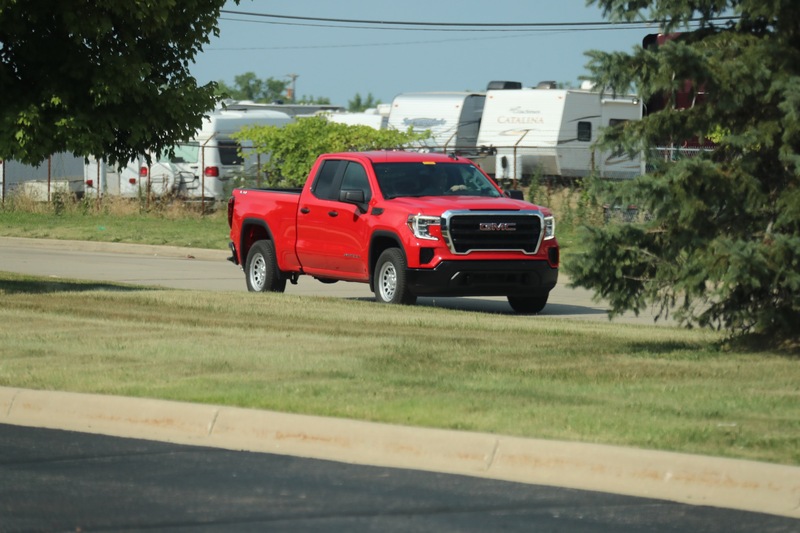 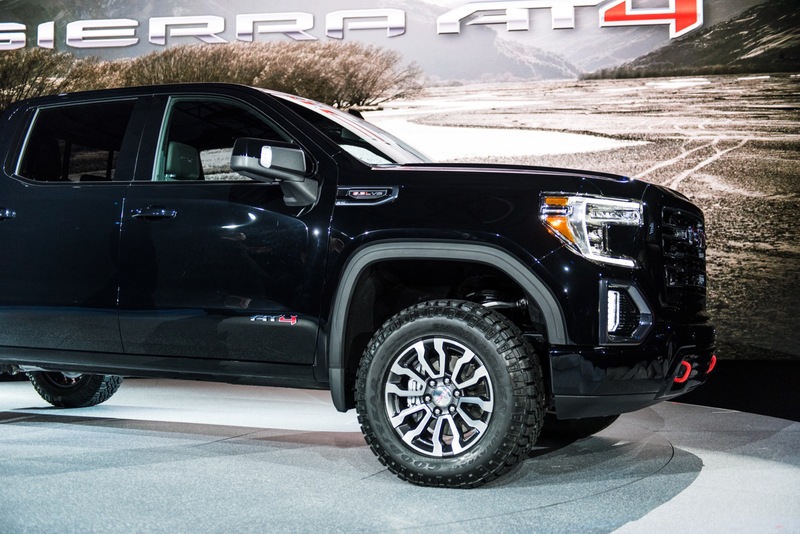 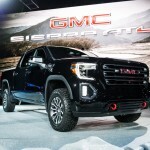 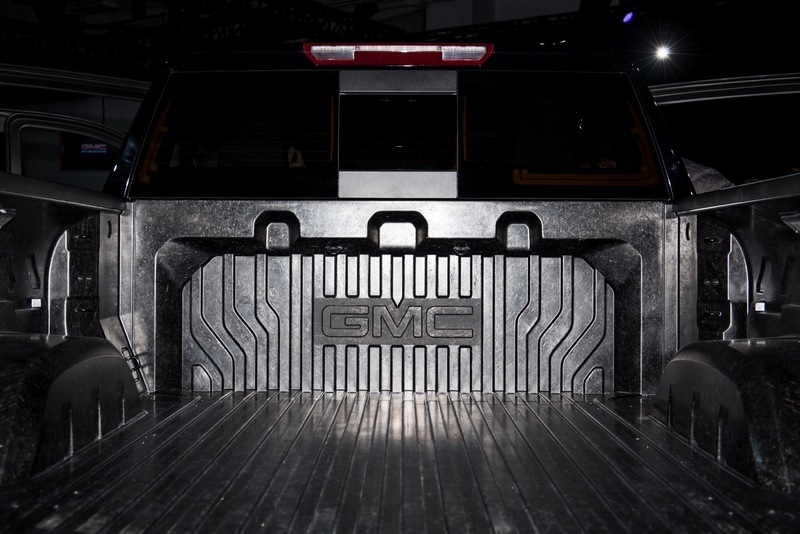 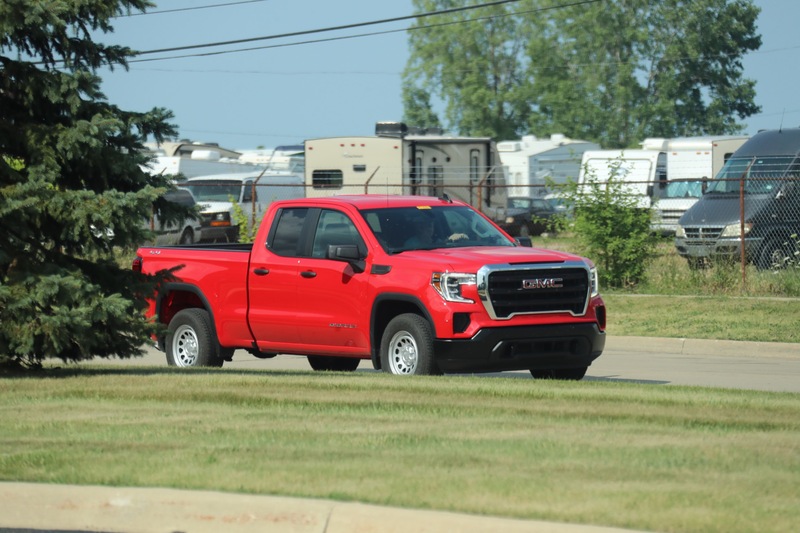 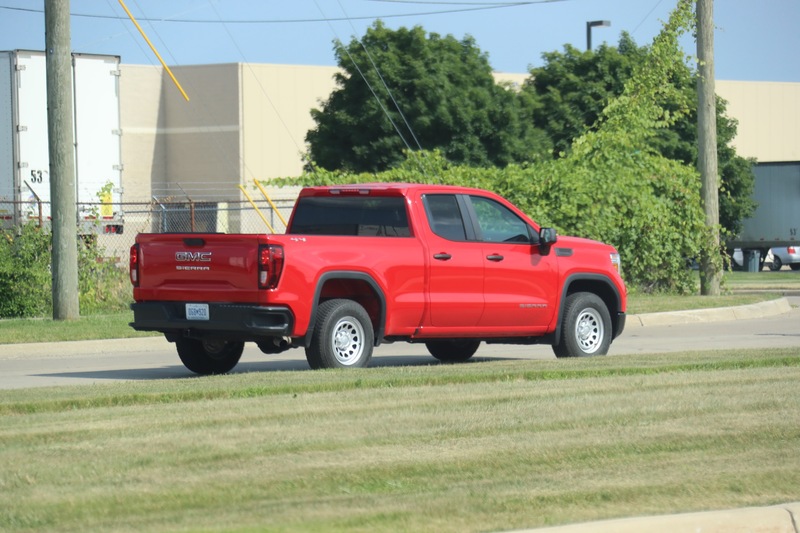 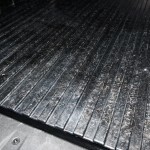 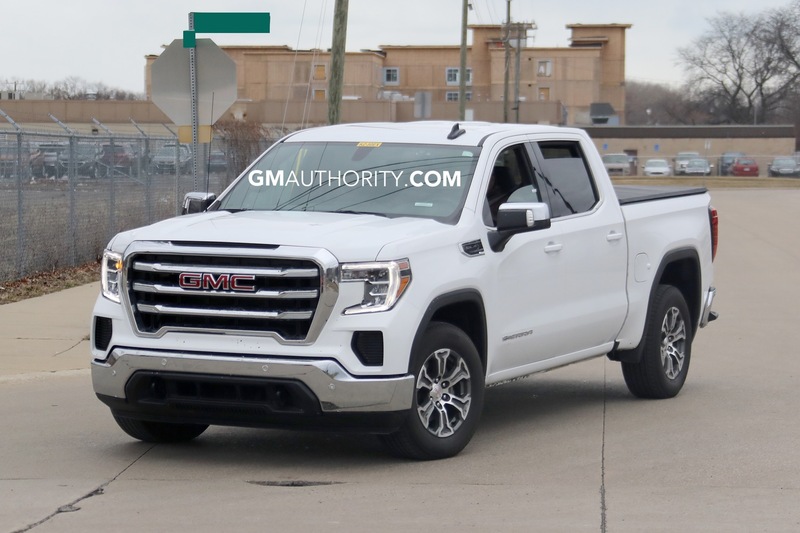 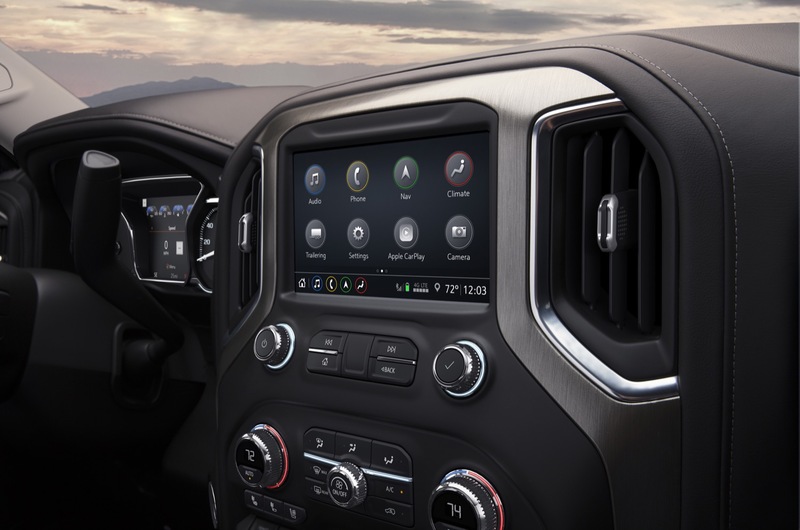 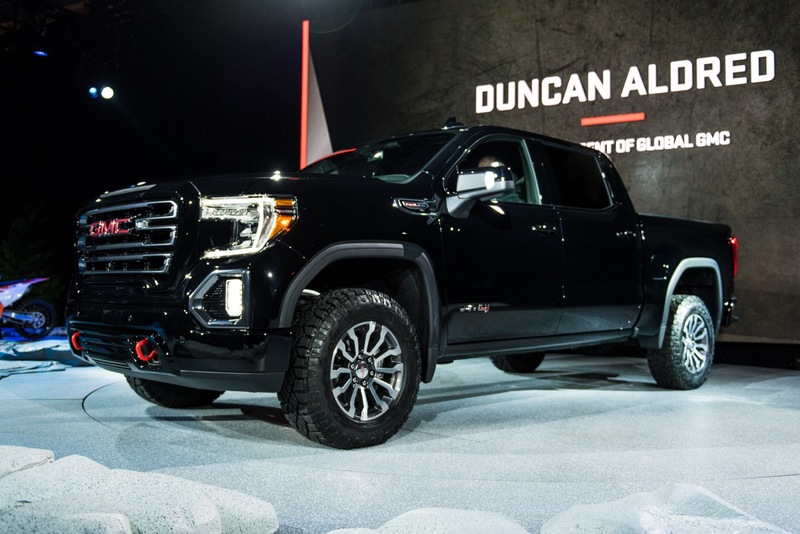 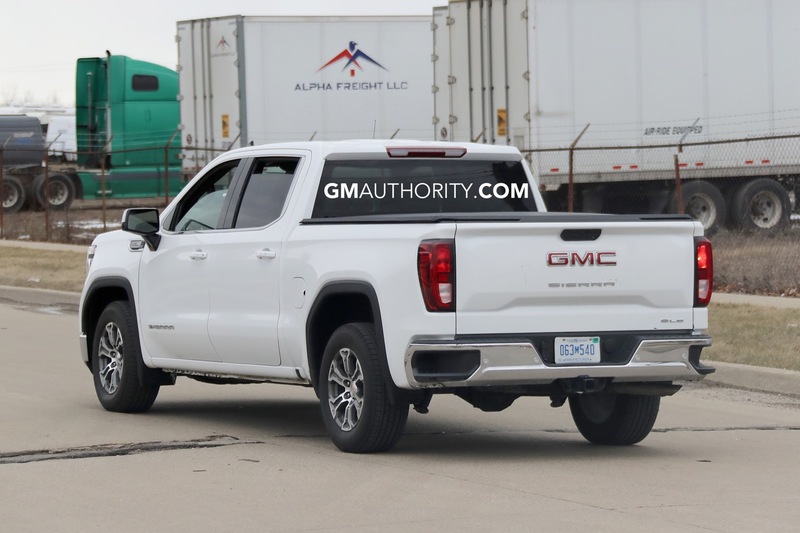 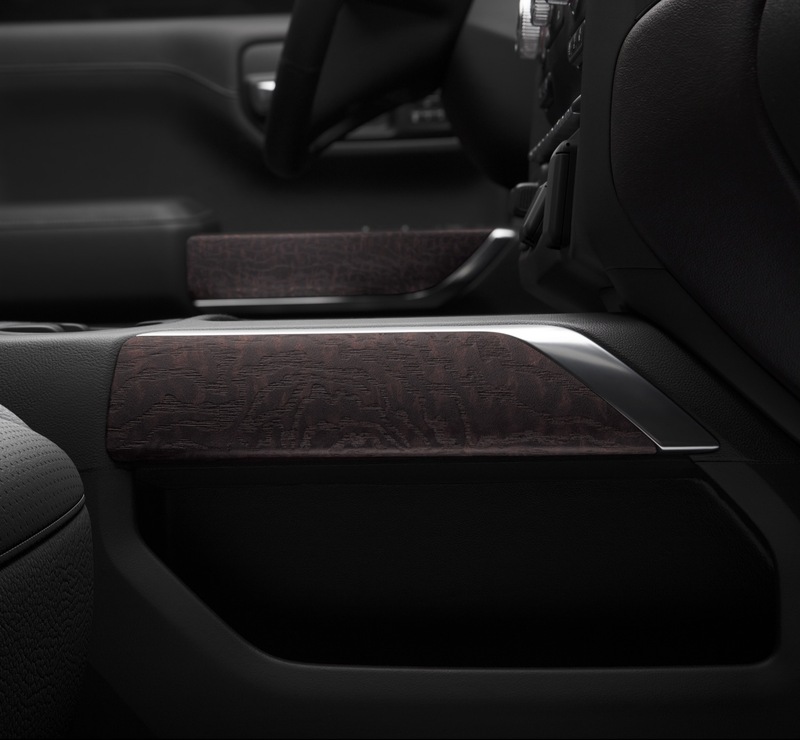 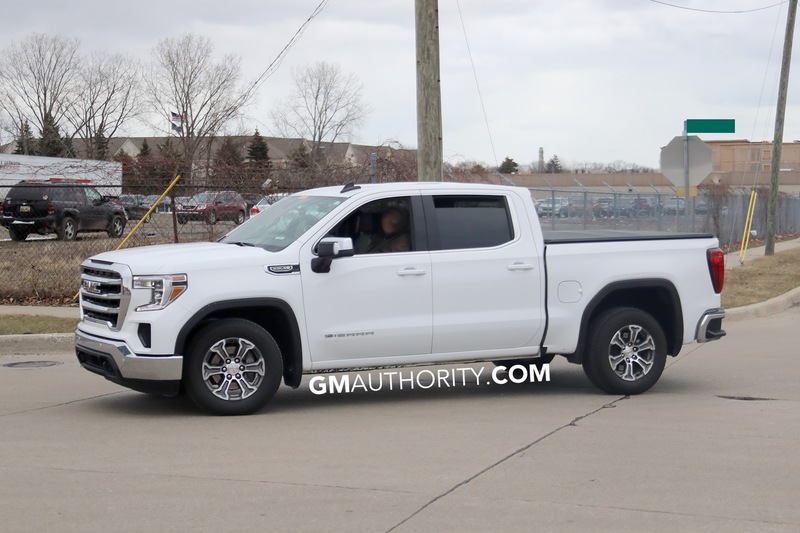 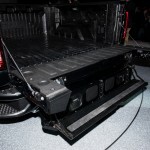 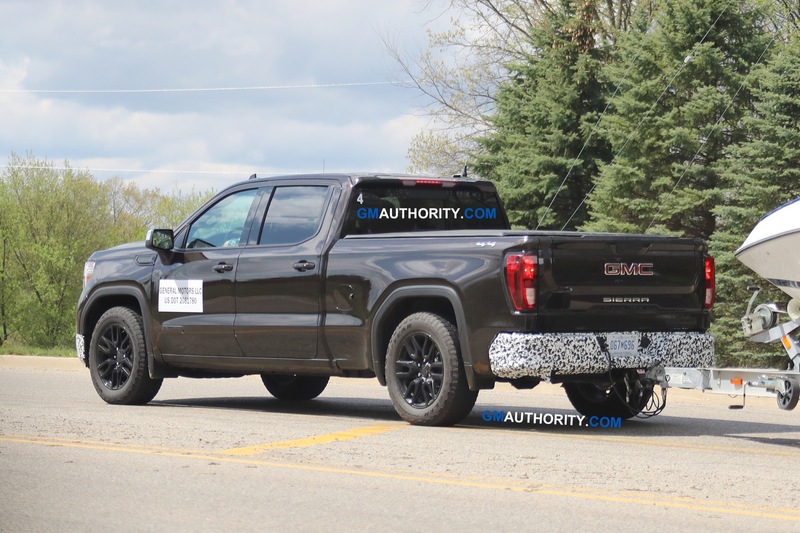 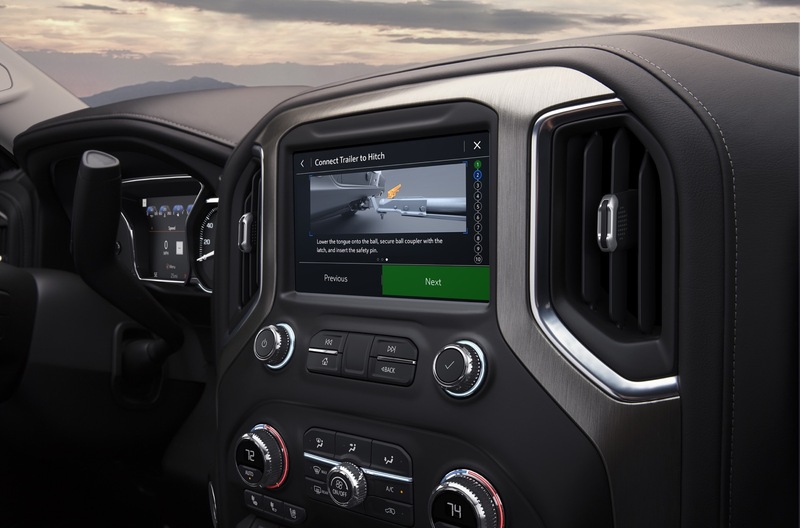 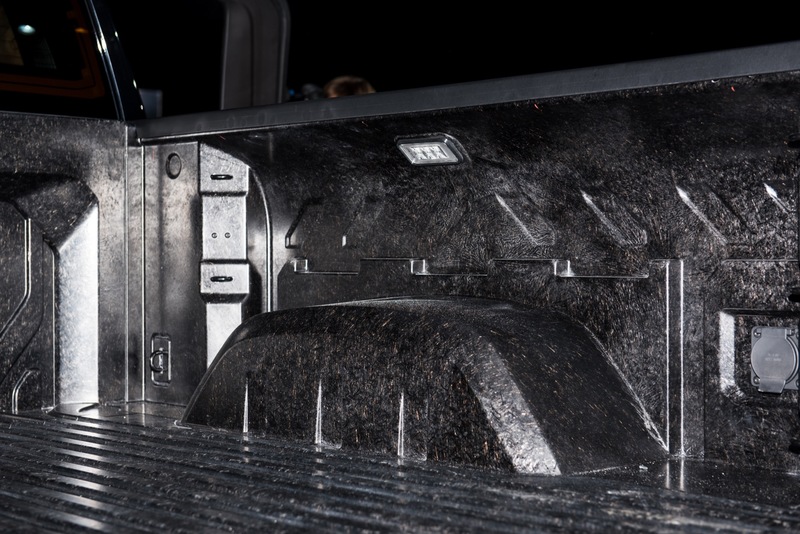 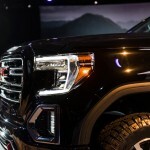 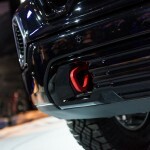 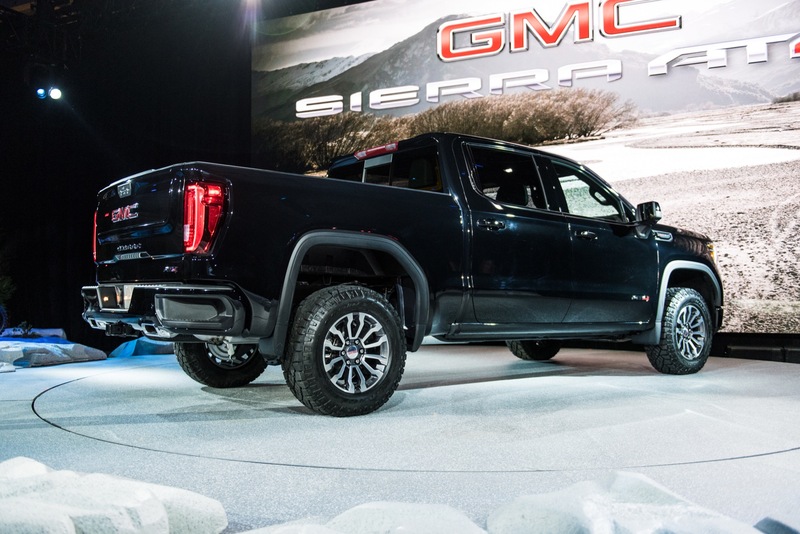 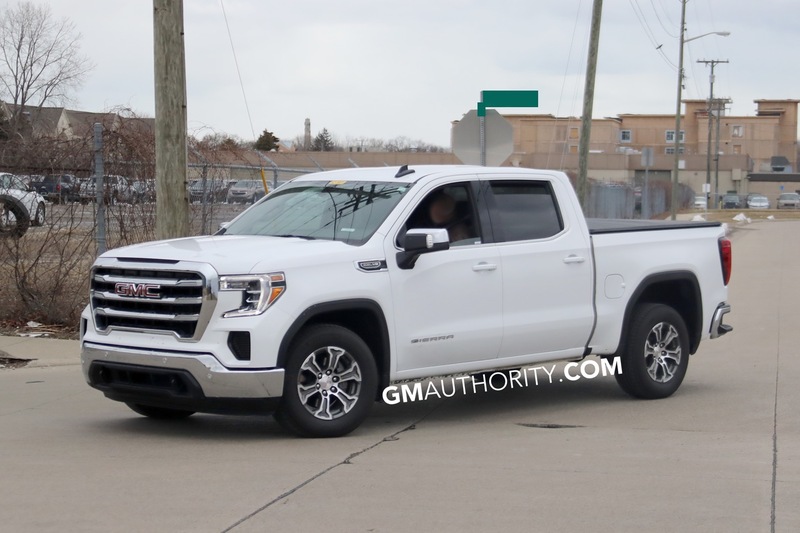 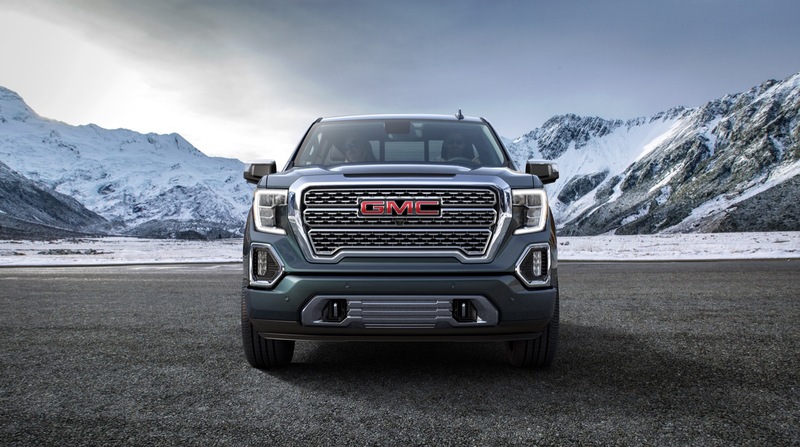 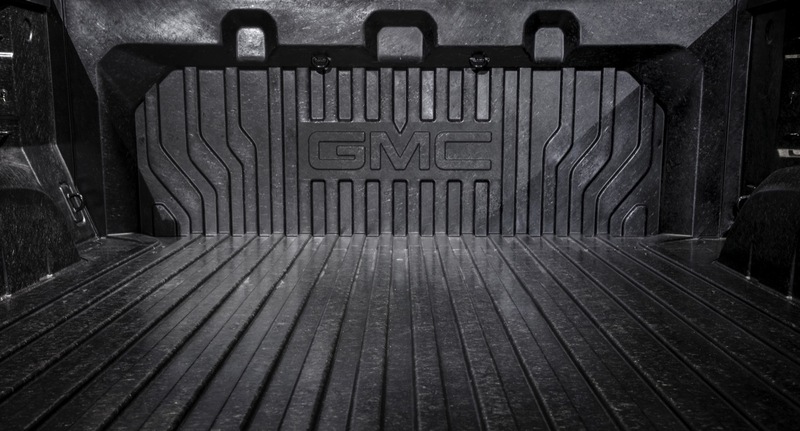 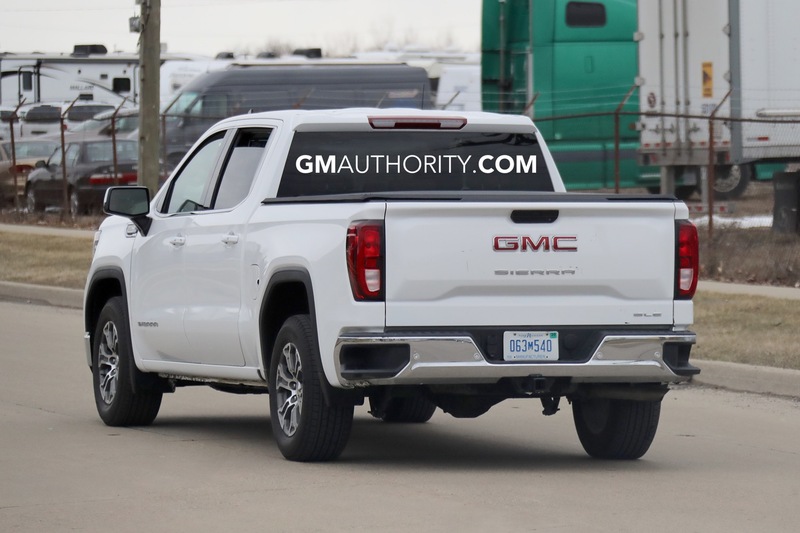 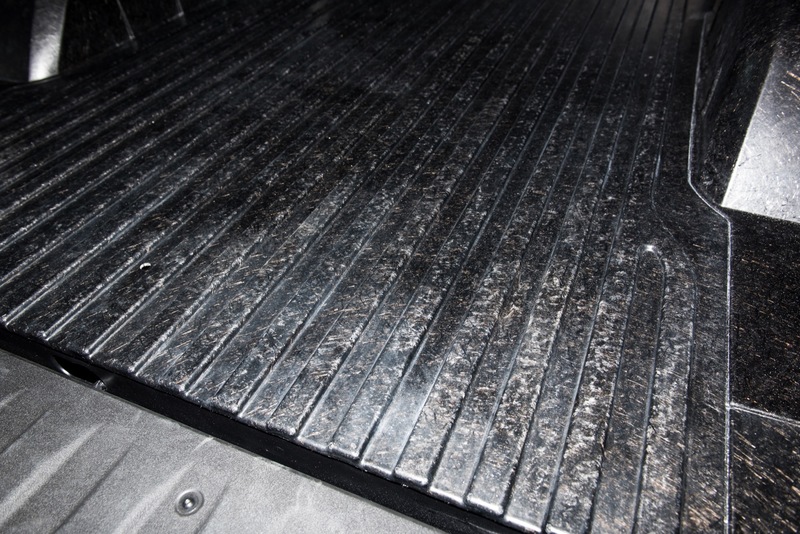 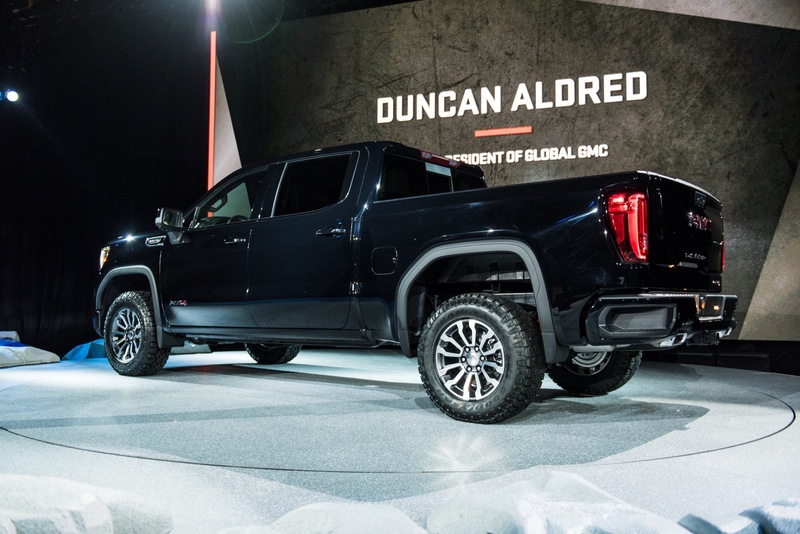 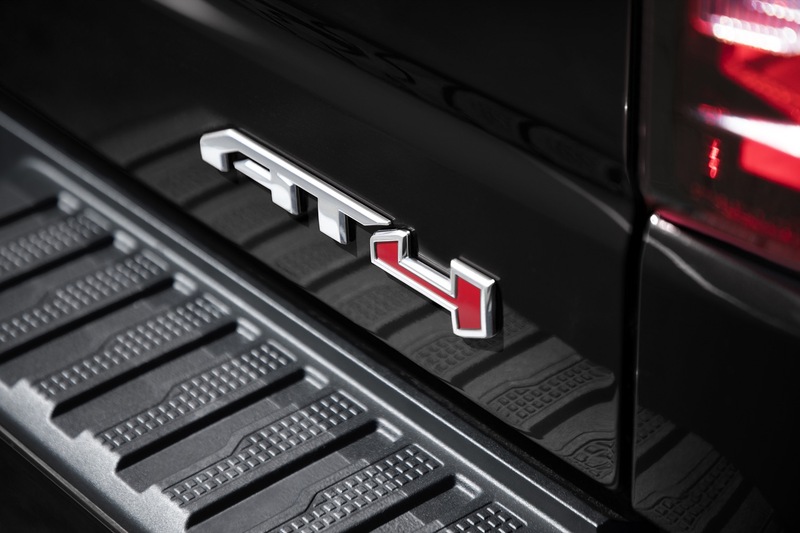 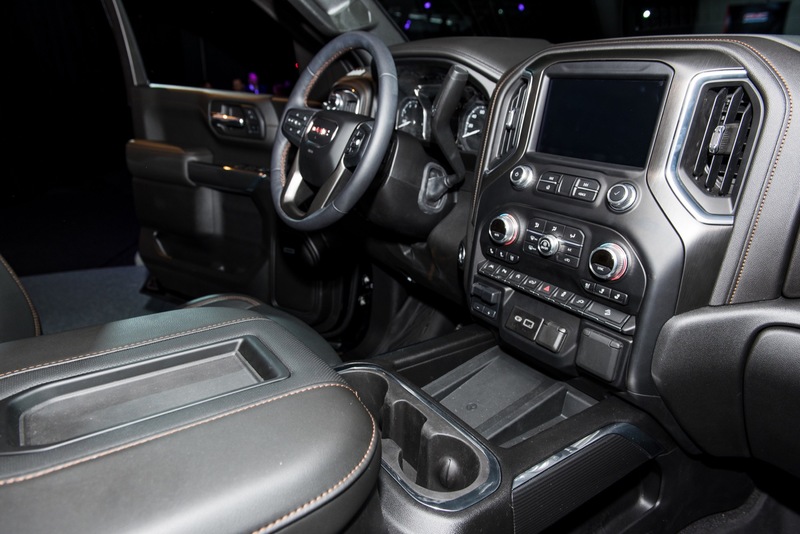 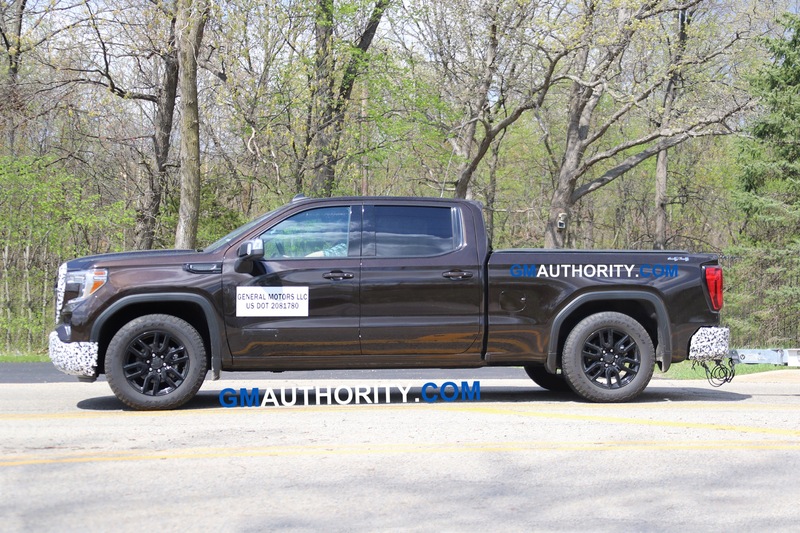 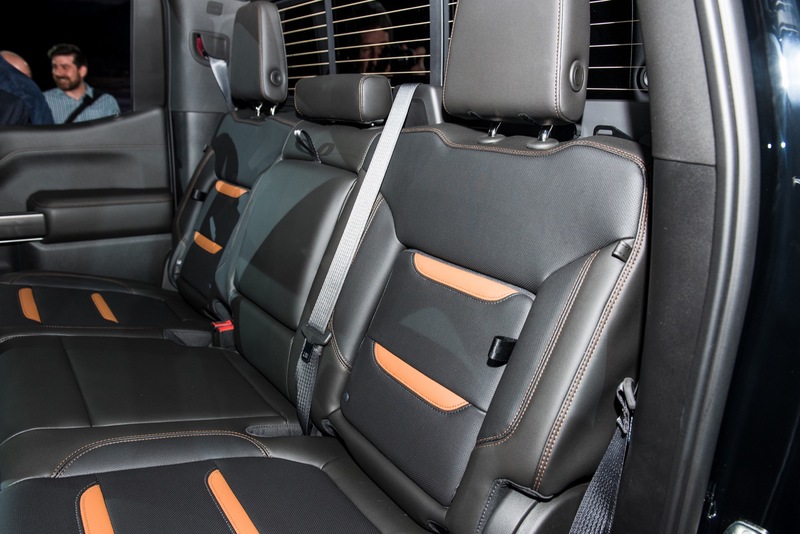 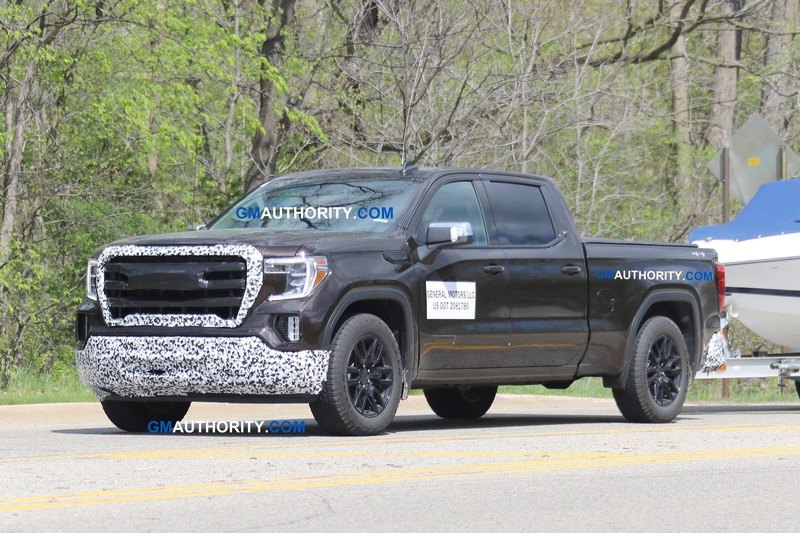 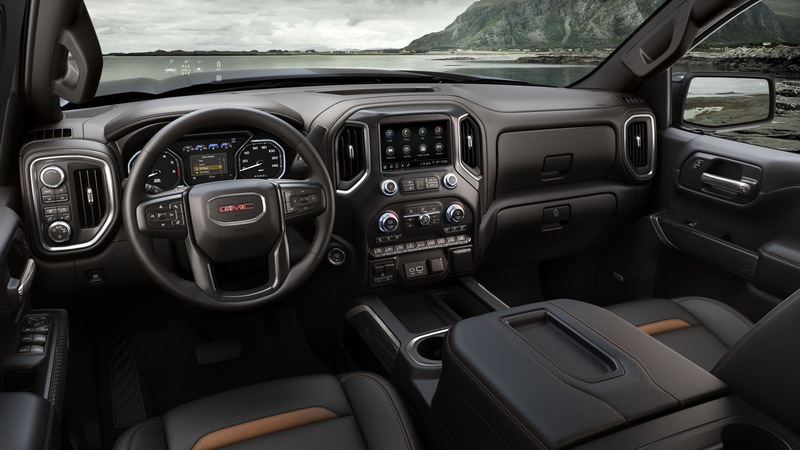 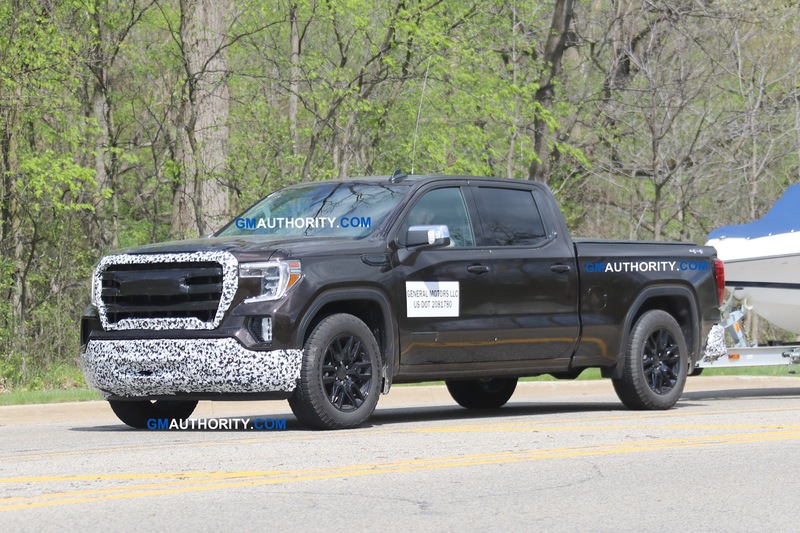 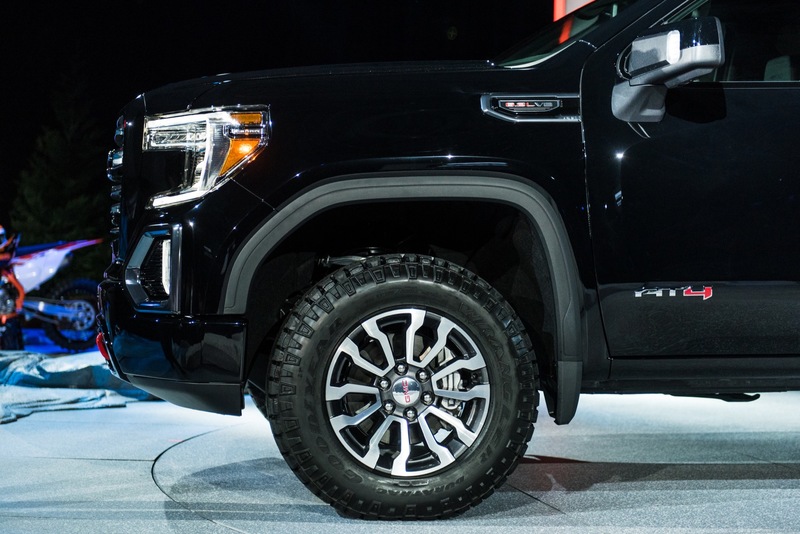 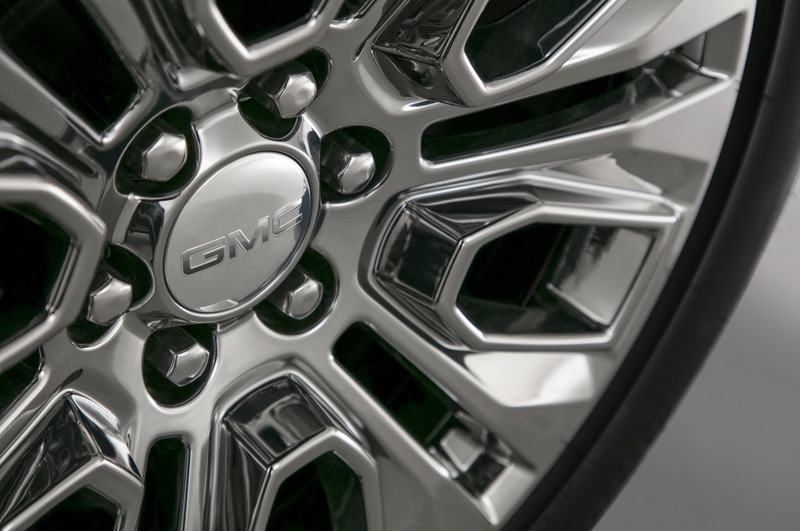 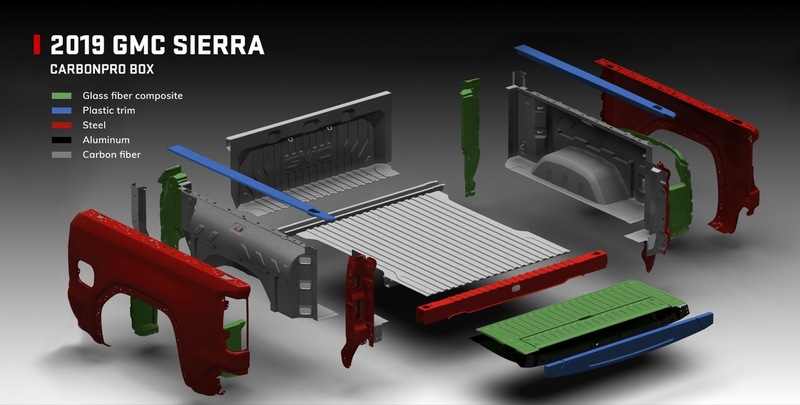 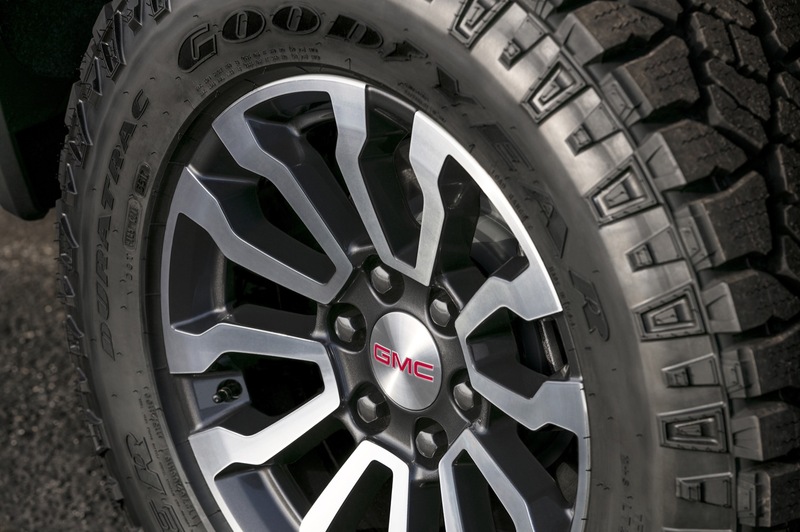 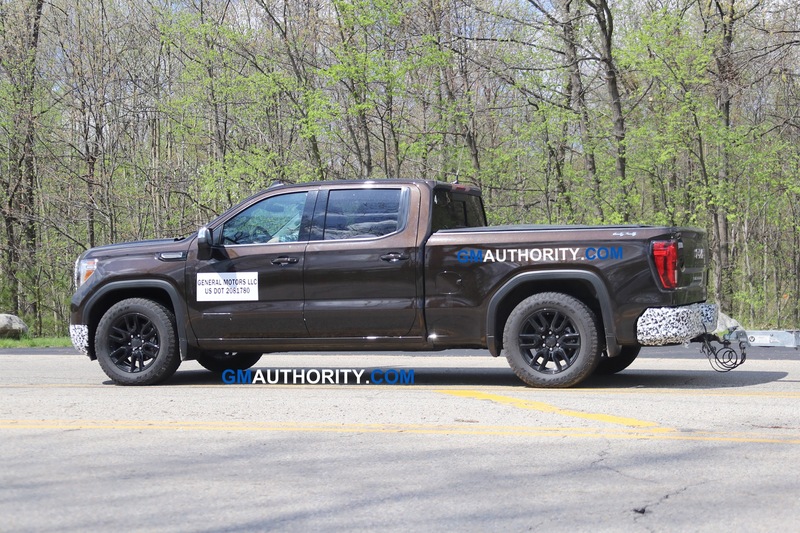 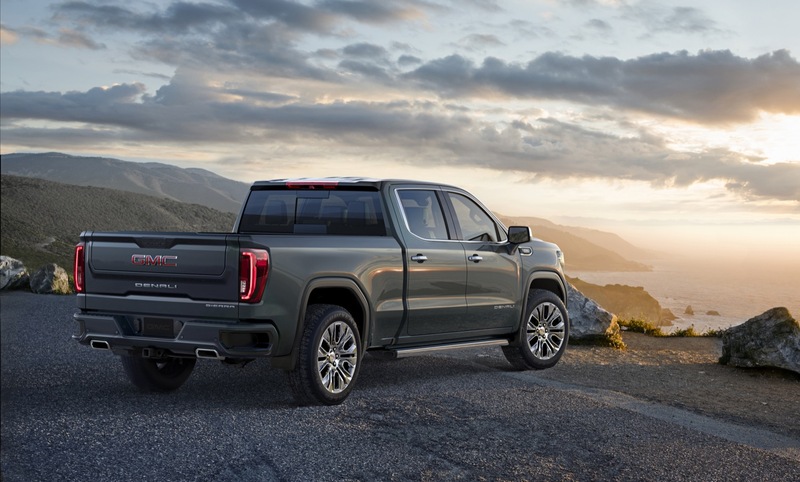 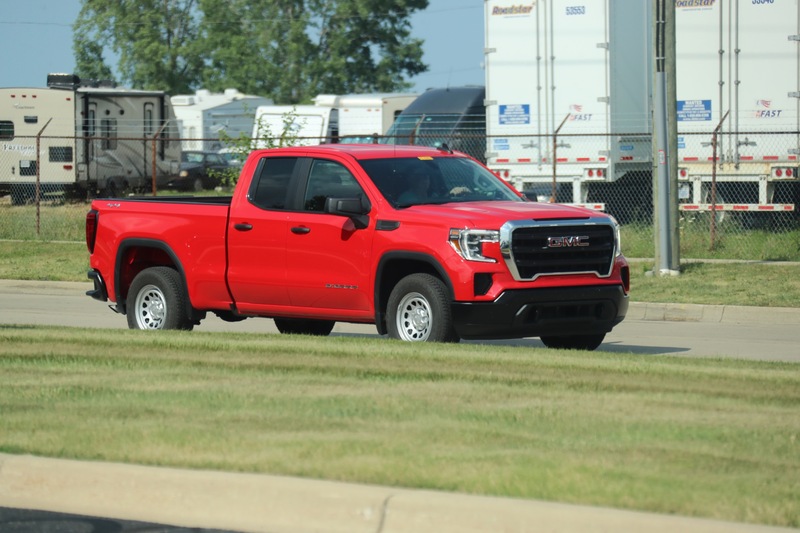 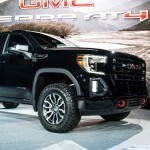 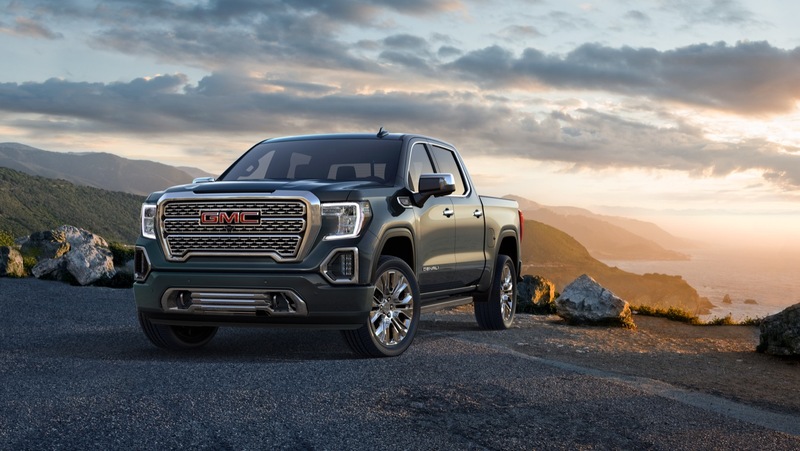 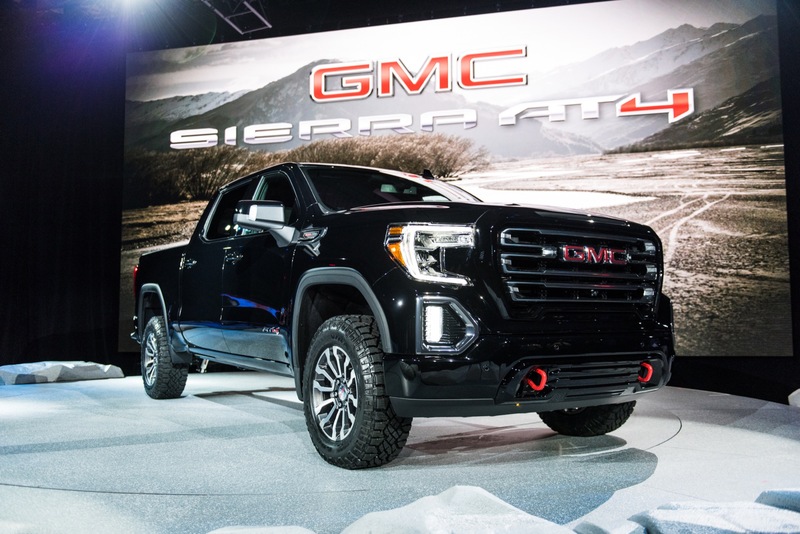 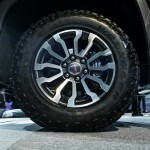 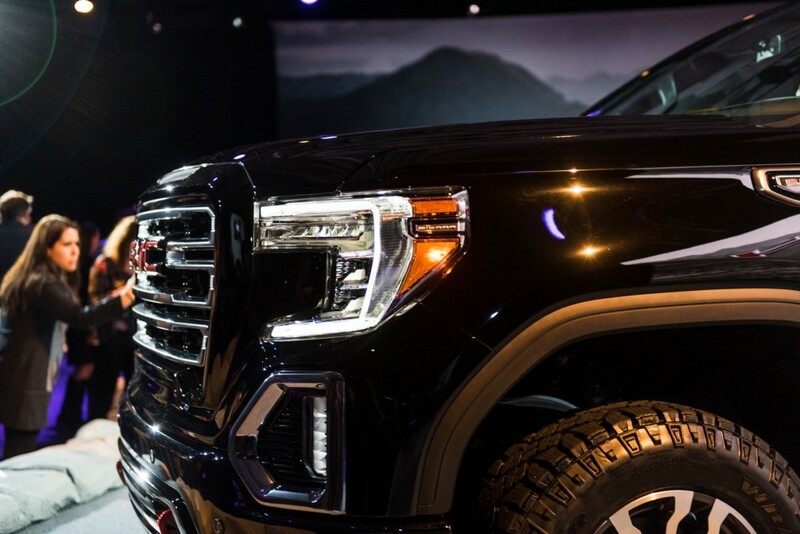 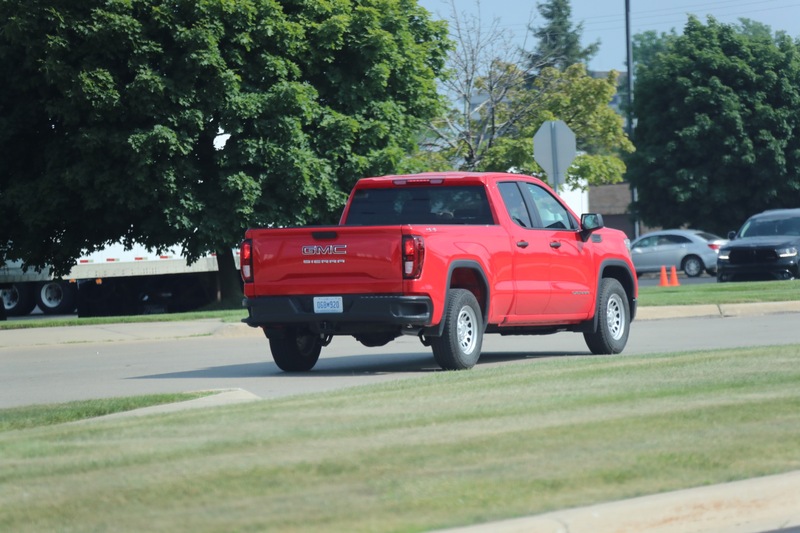 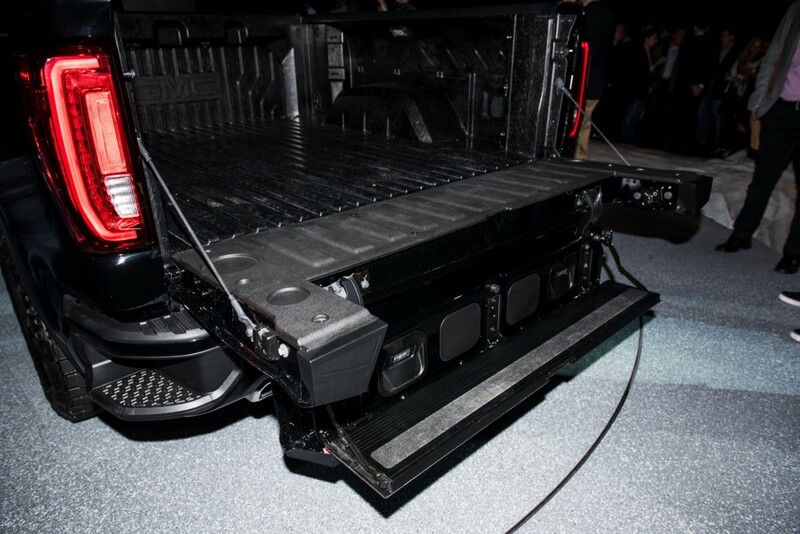 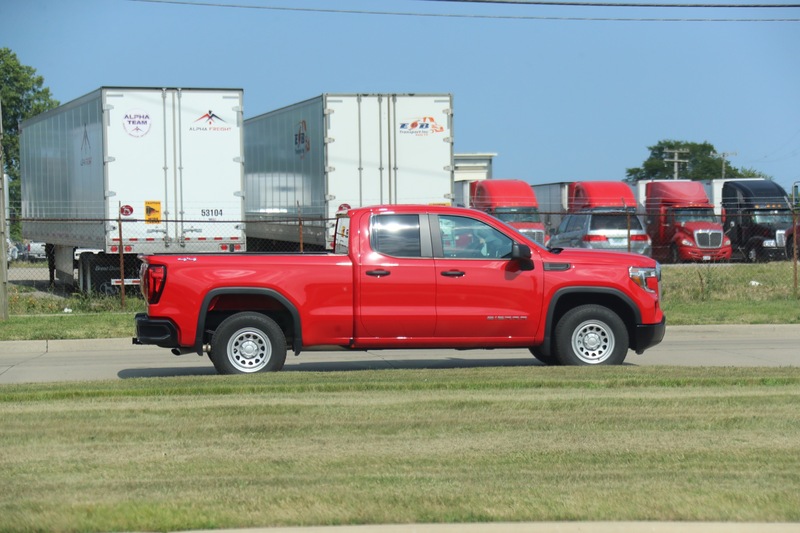 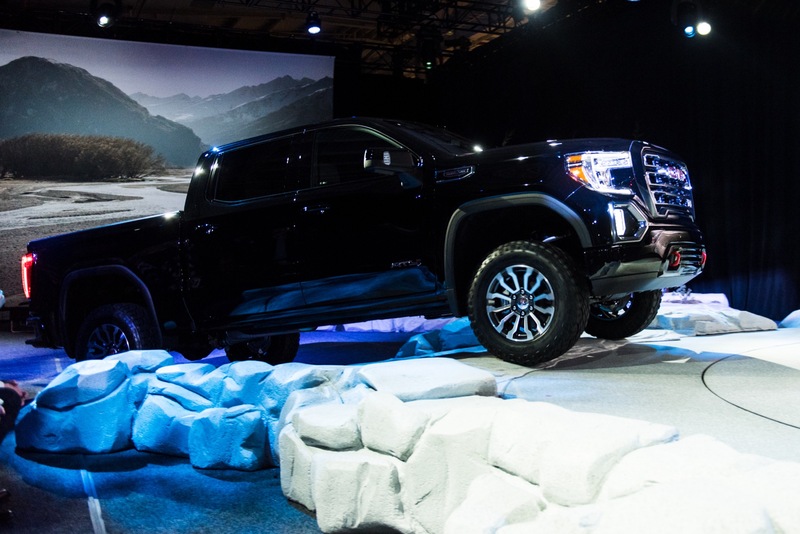 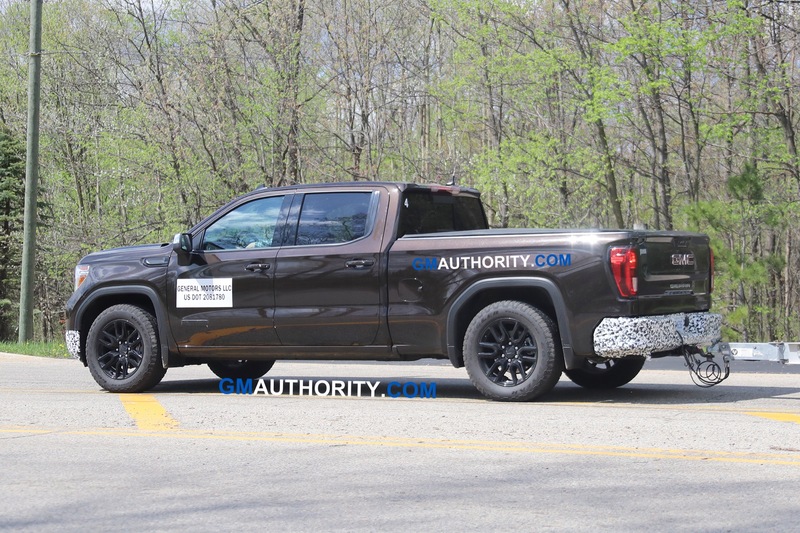 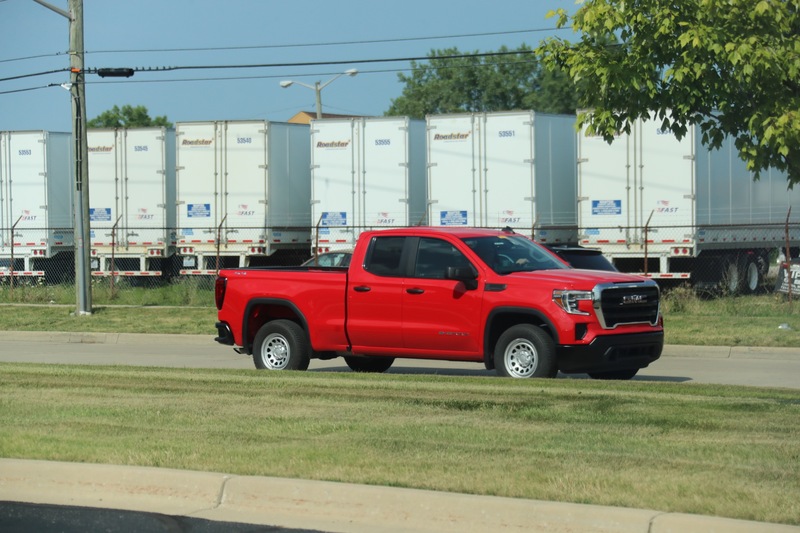 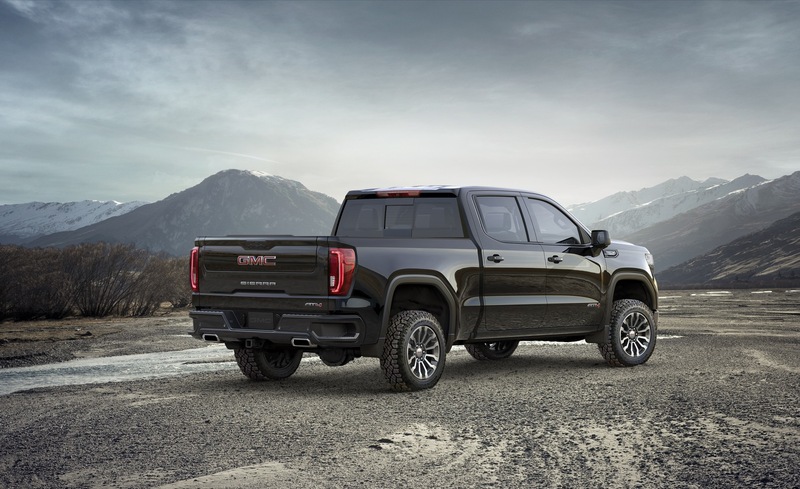 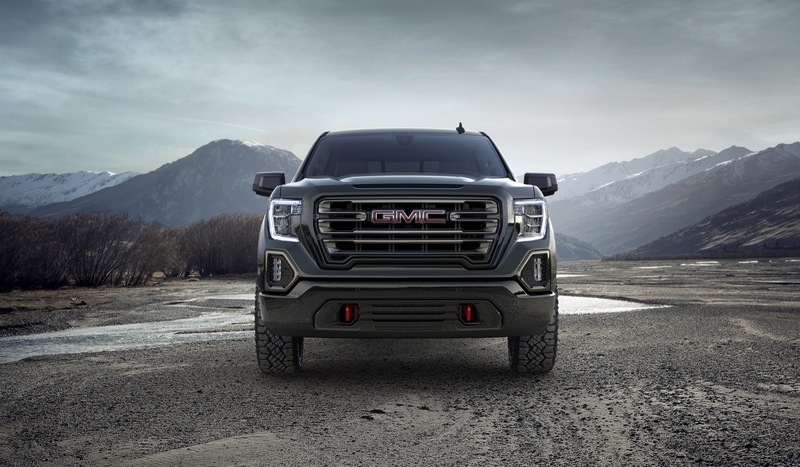 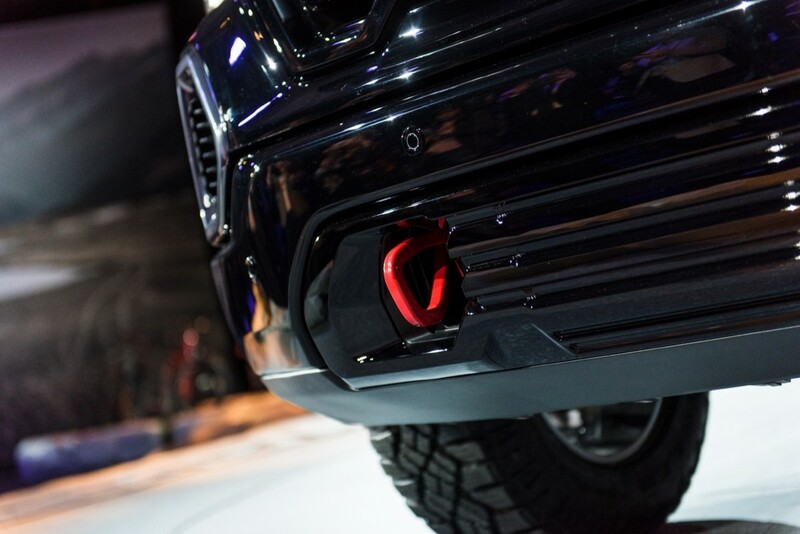 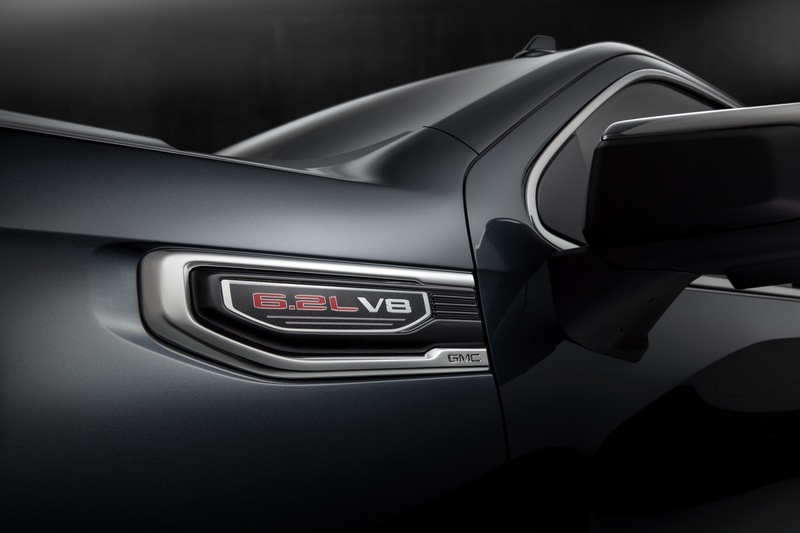 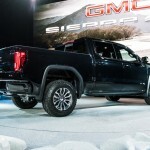 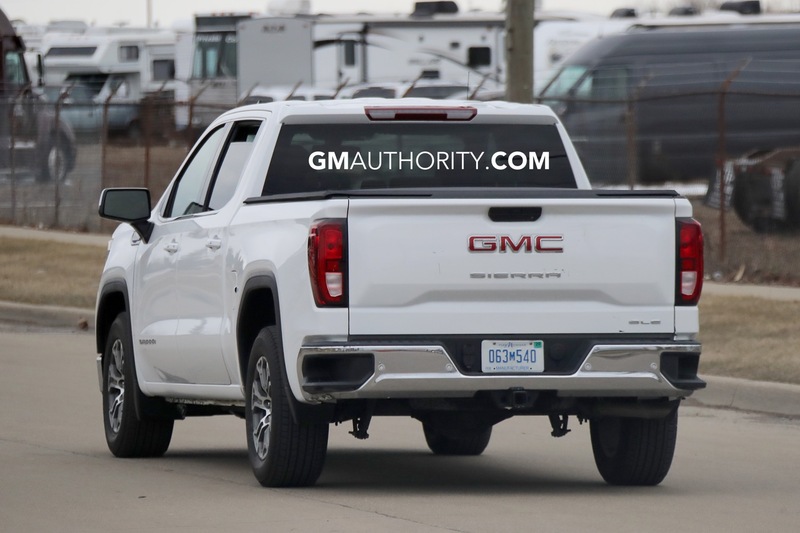 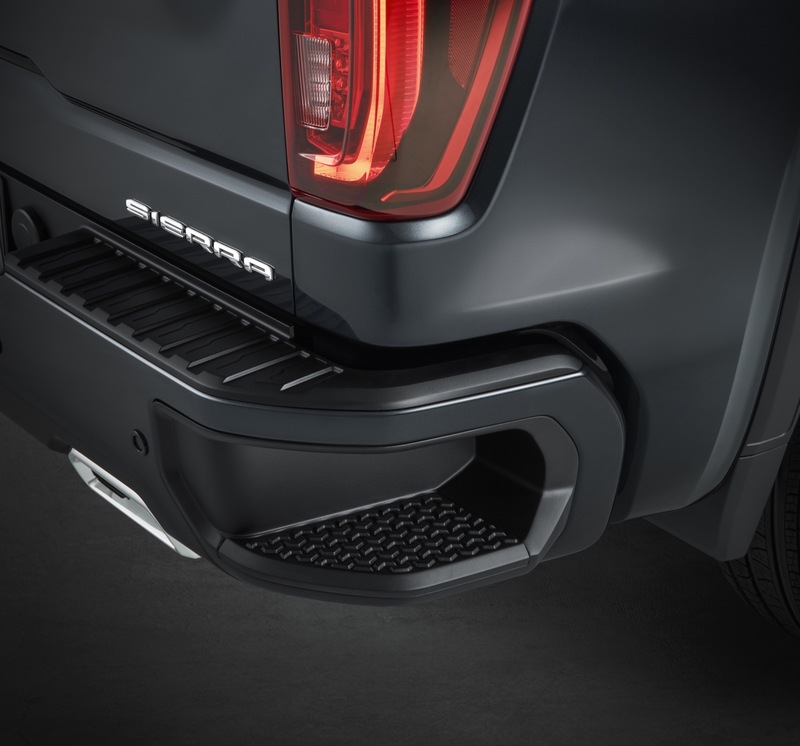 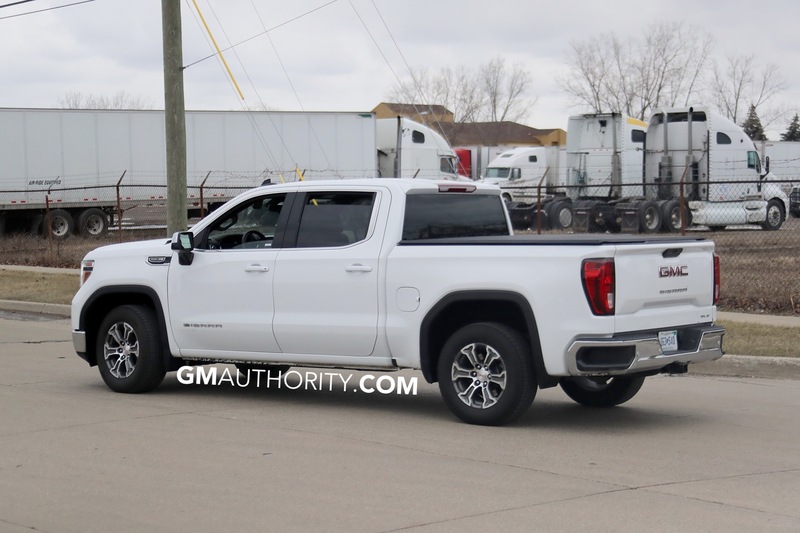 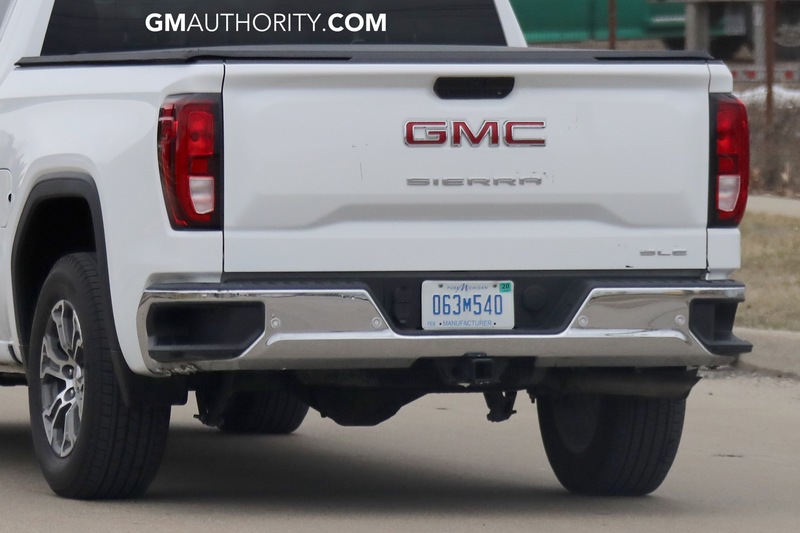 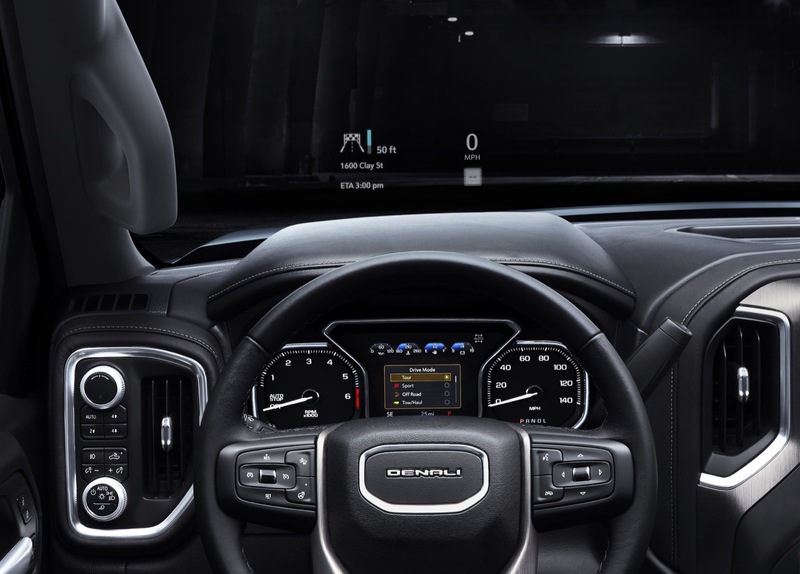 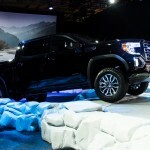 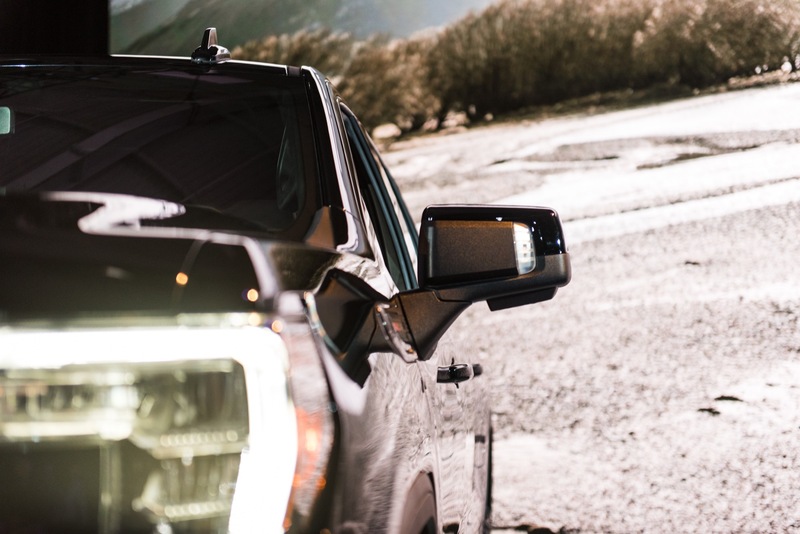 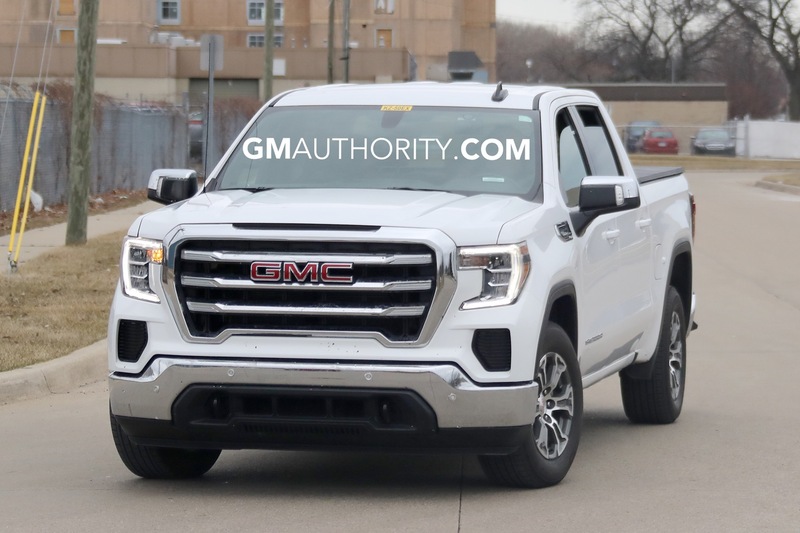 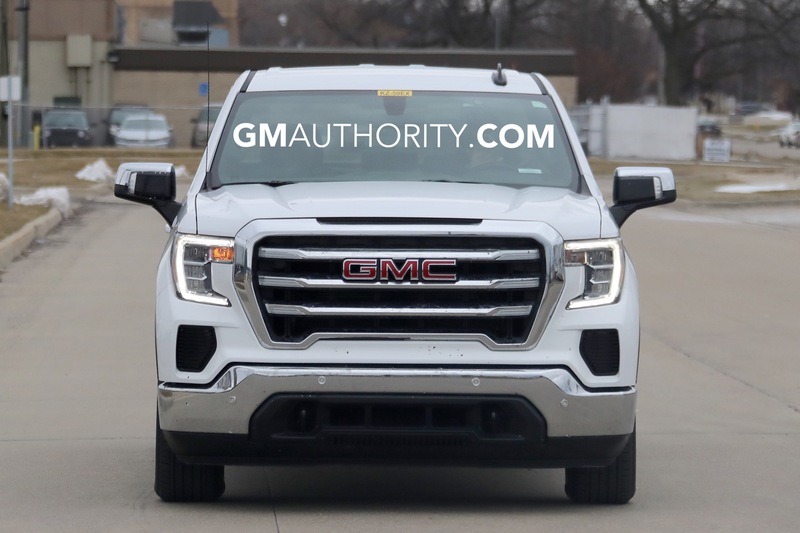 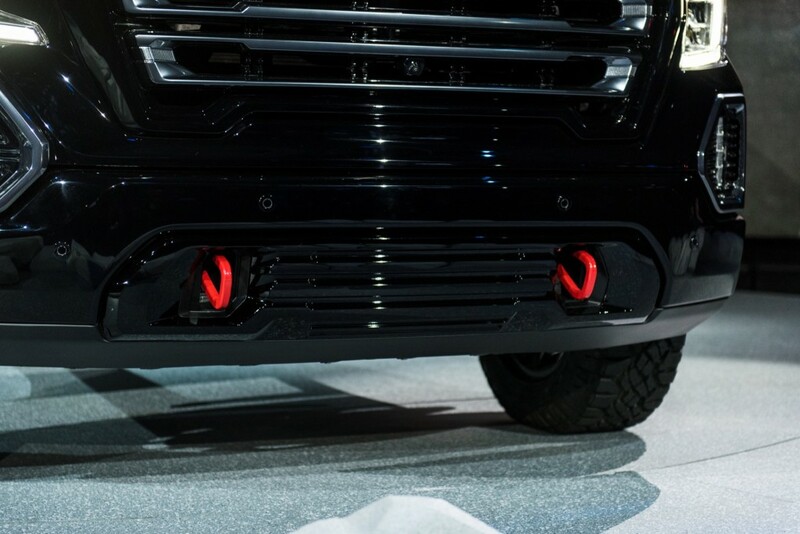 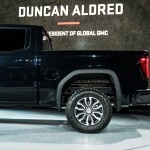 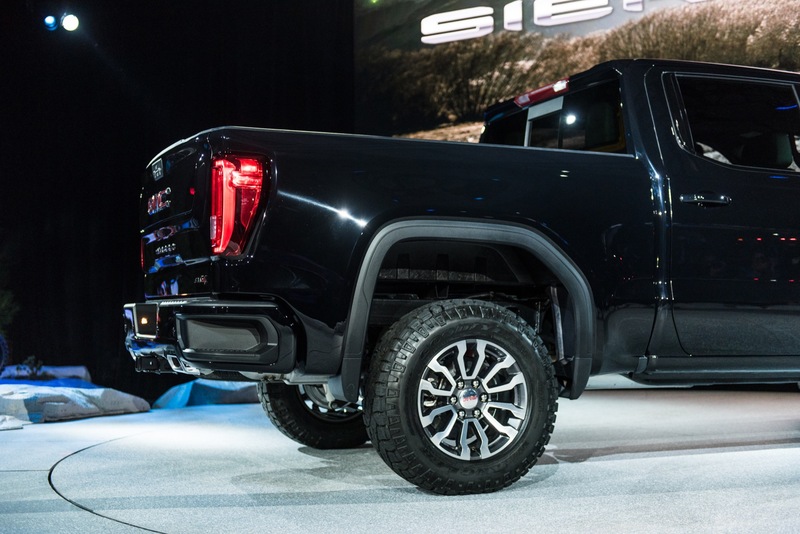 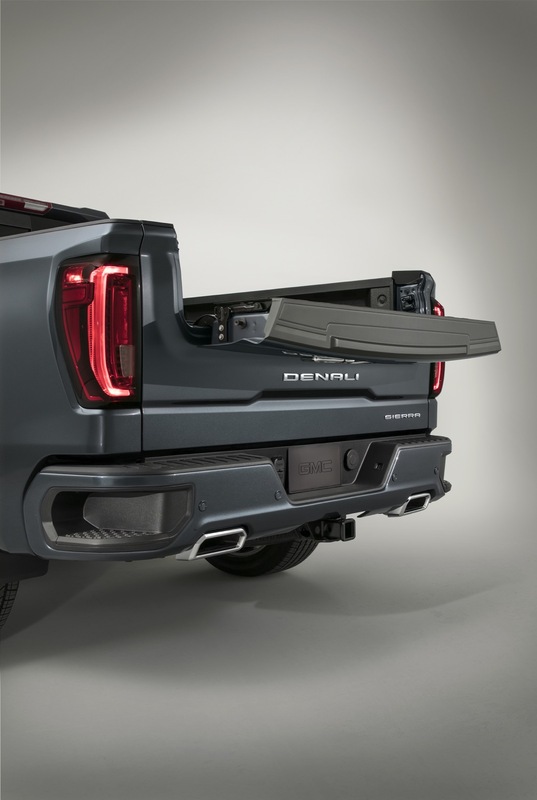 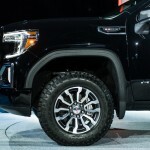 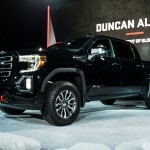 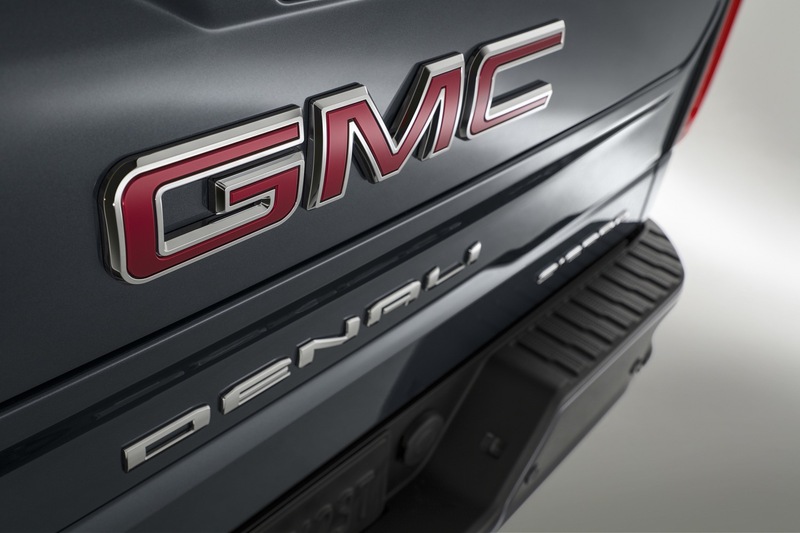 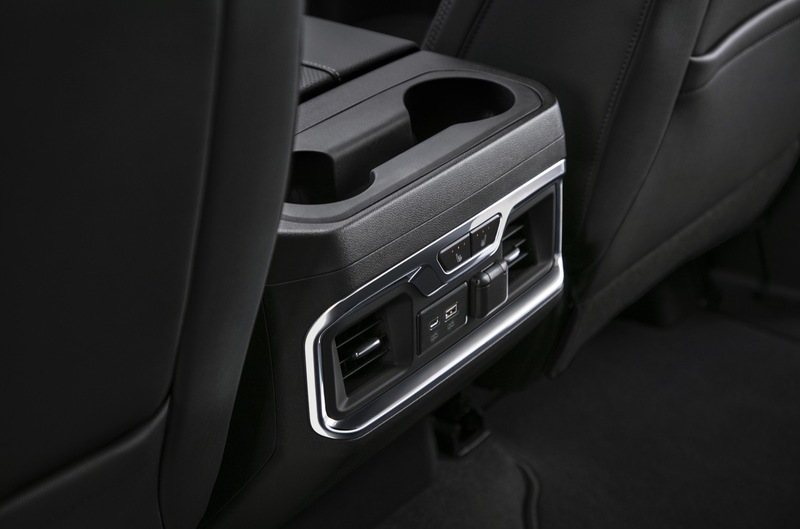 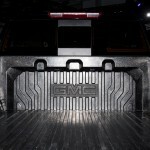 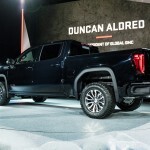 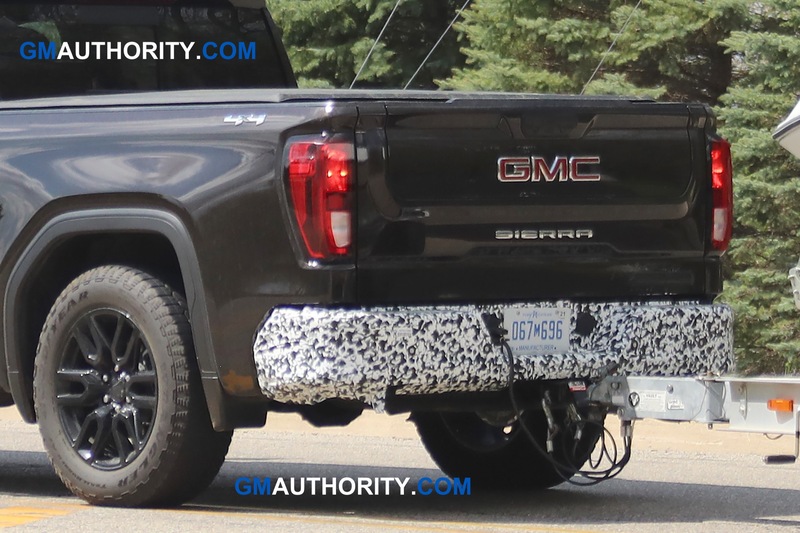 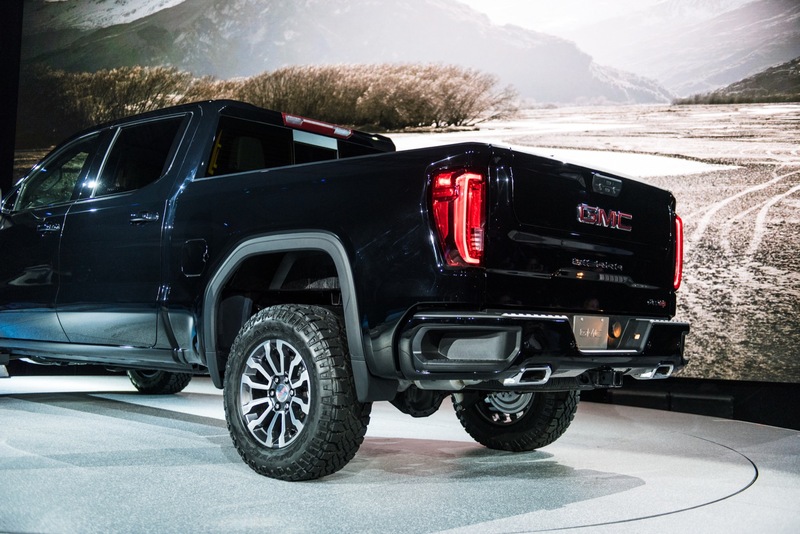 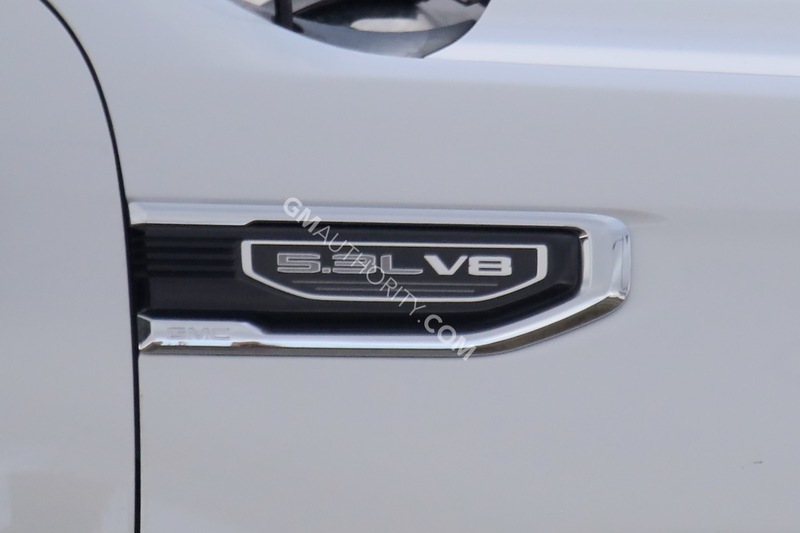 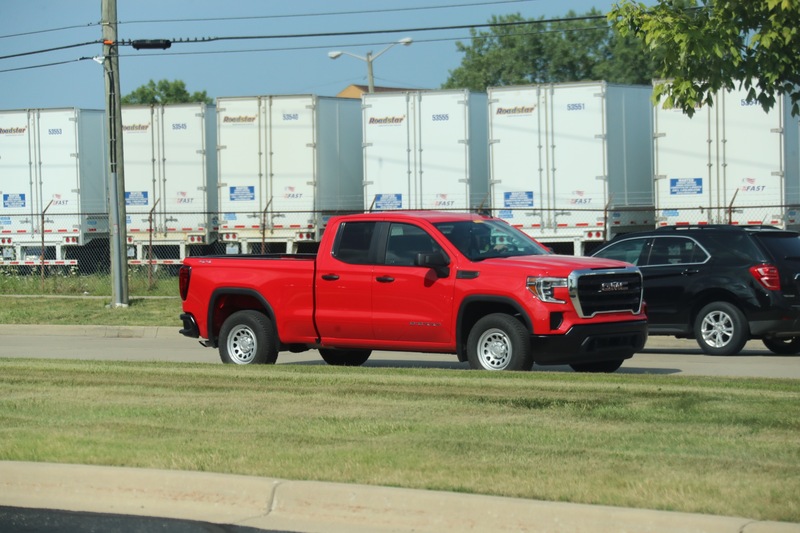 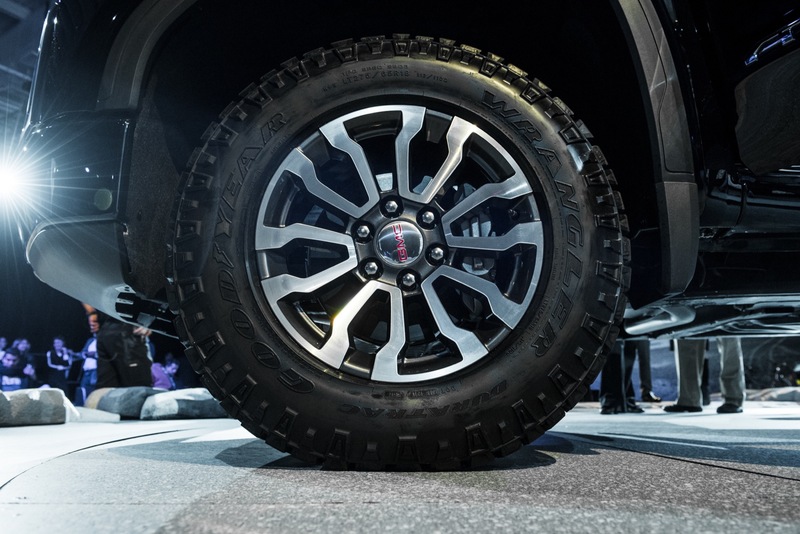 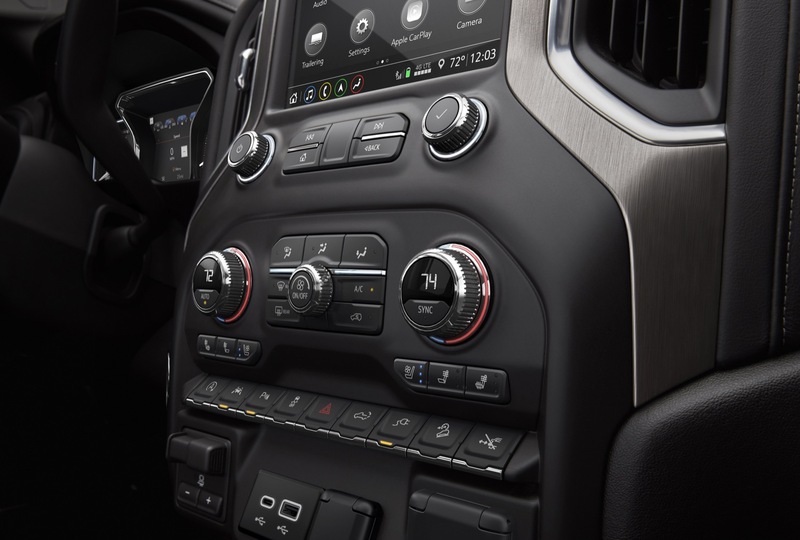 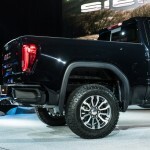 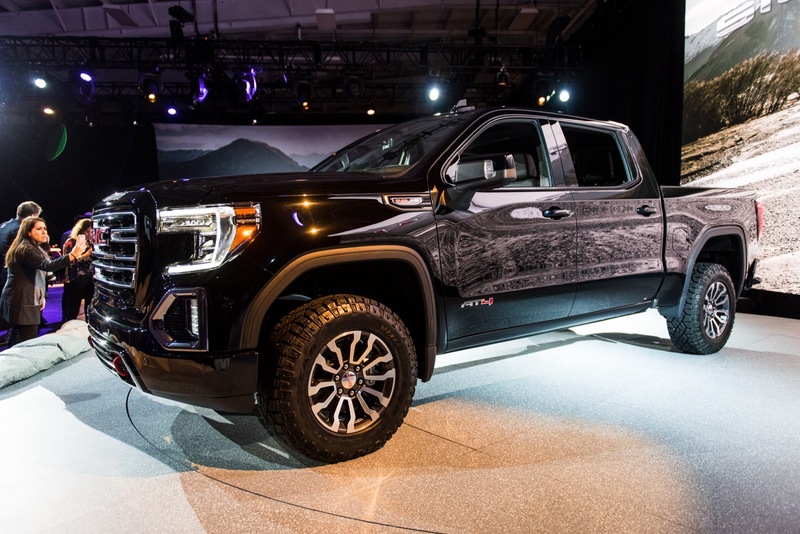 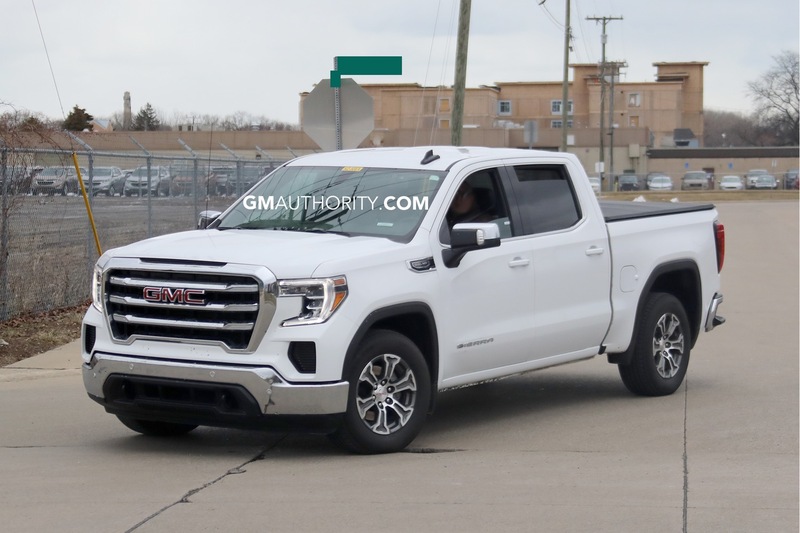 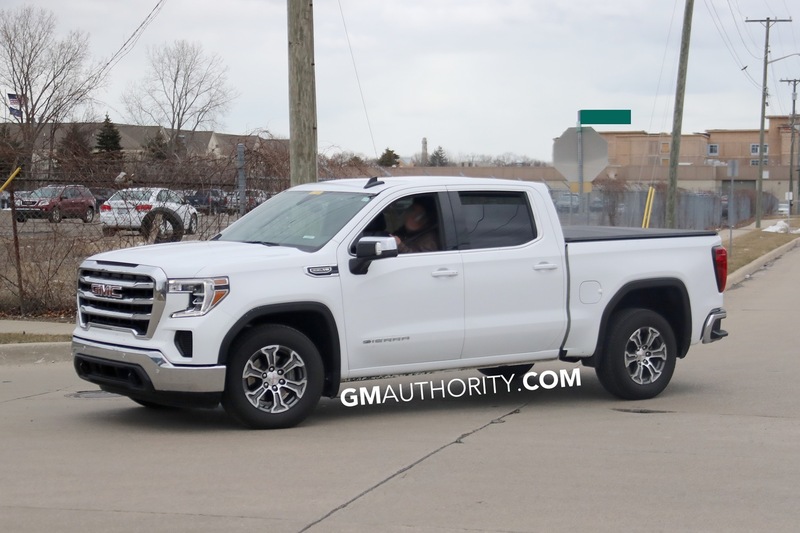 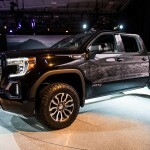 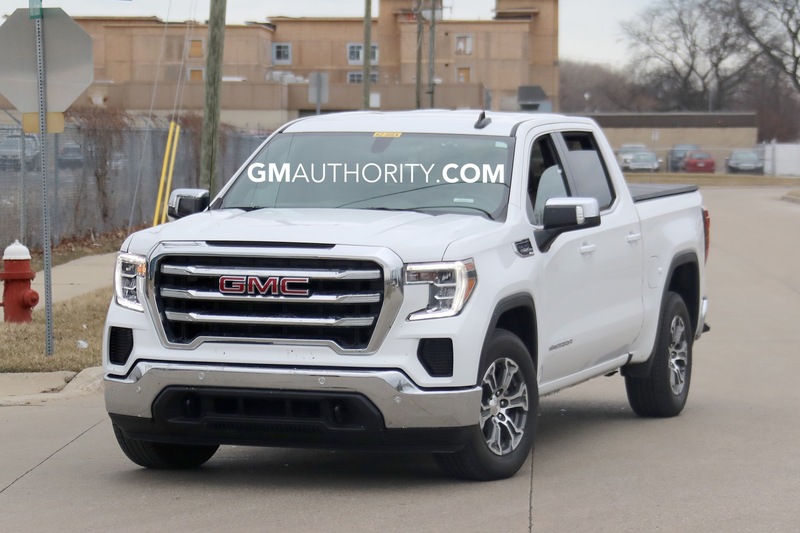 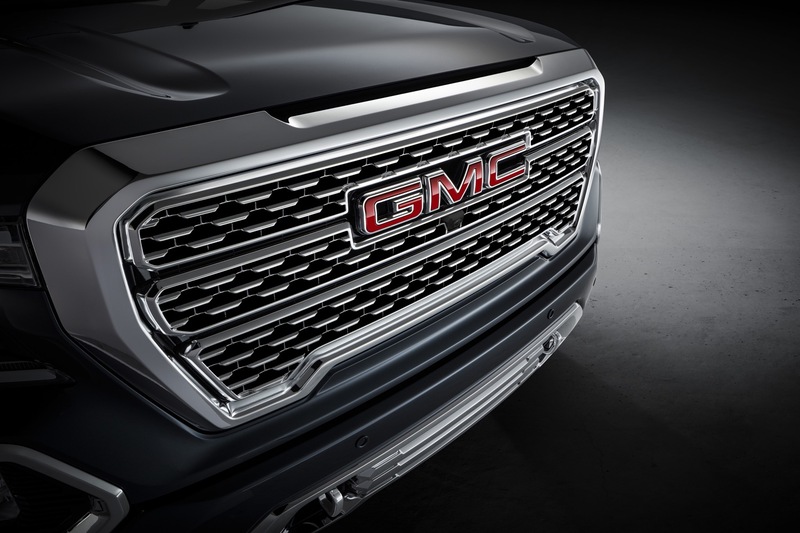 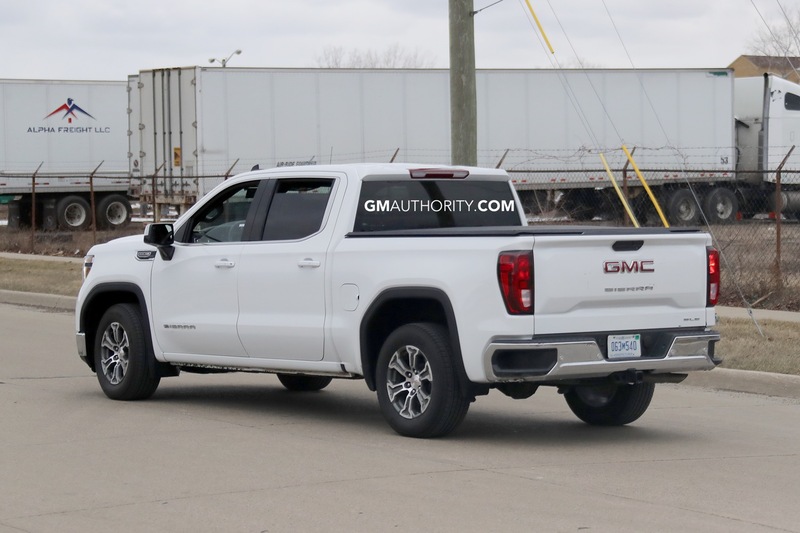 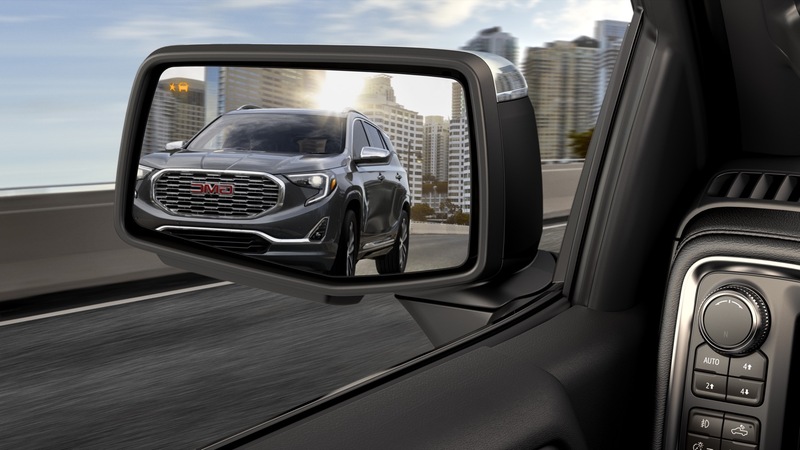 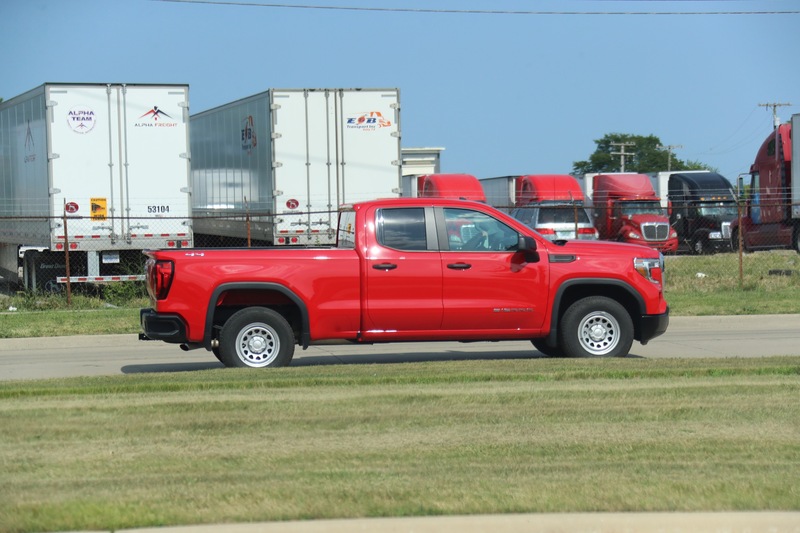 The all-new 2019 GMC Sierra and its off-road-focused variant, the Sierra AT4, made their public debut at the ongoing 2018 New York Auto Show. 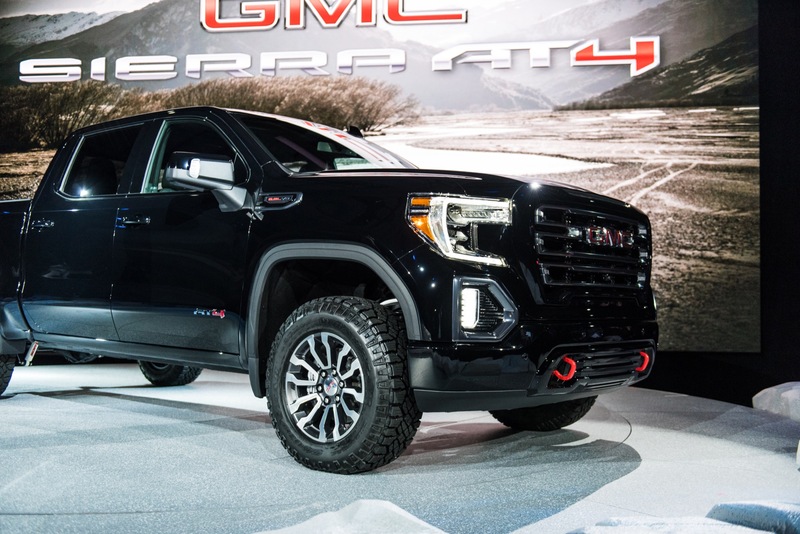 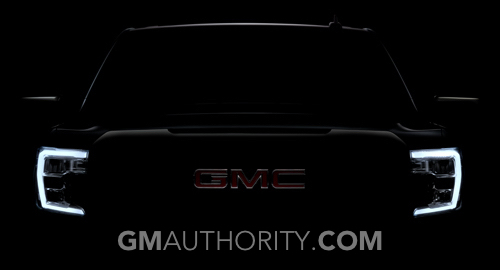 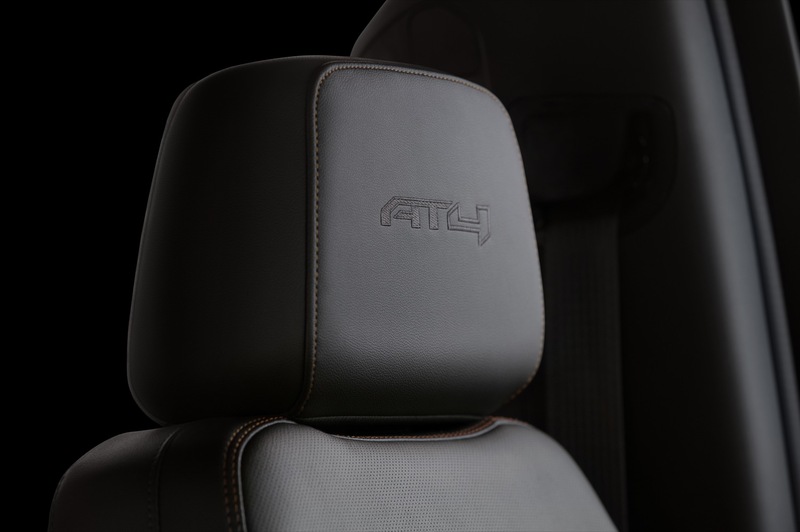 Both models are sitting pretty on GMC’s stand as we write this, and we managed to snap over 50 photos of the AT4 during its live press reveal to bring you this mega gallery. 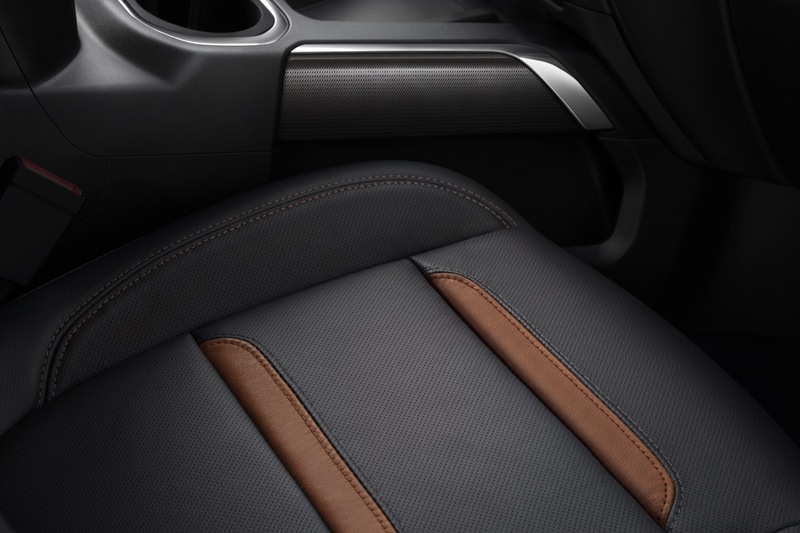 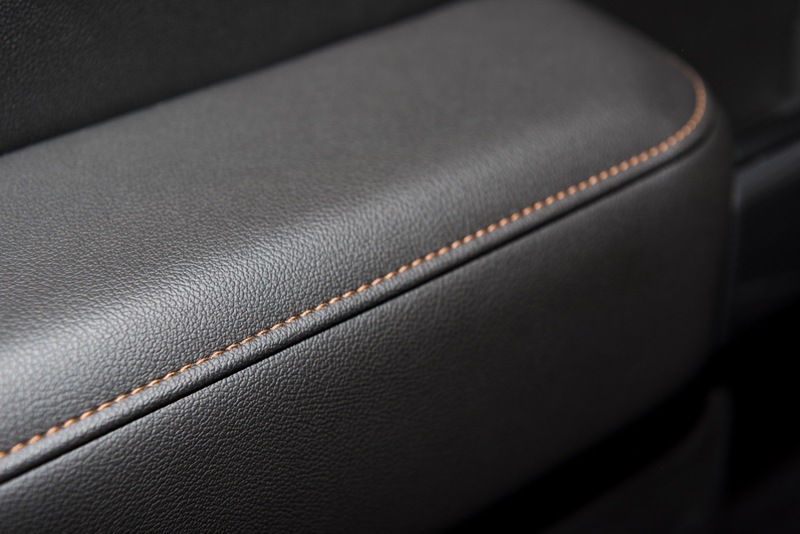 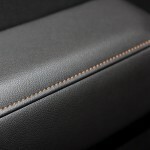 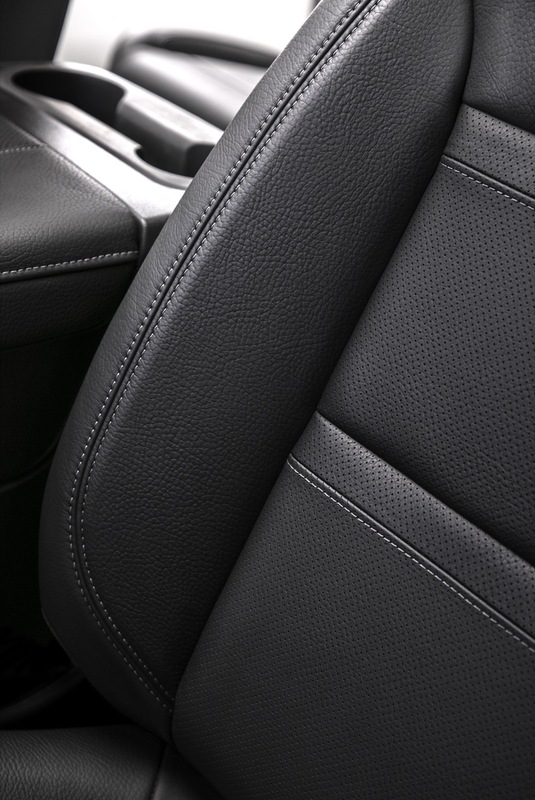 We welcome you to peruse both models are your leisure just below. 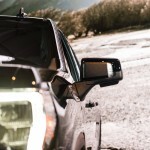 PS: clicking or tapping on any image expands it. 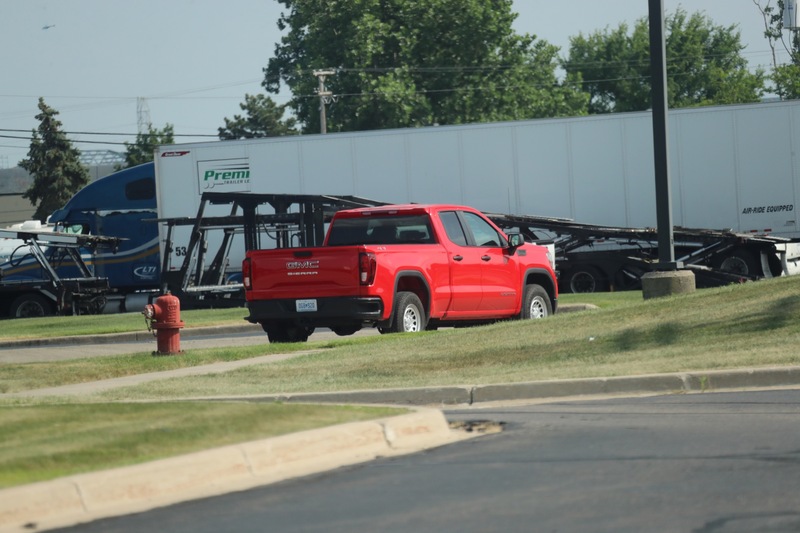 At least they have the right motorcycle in the background. 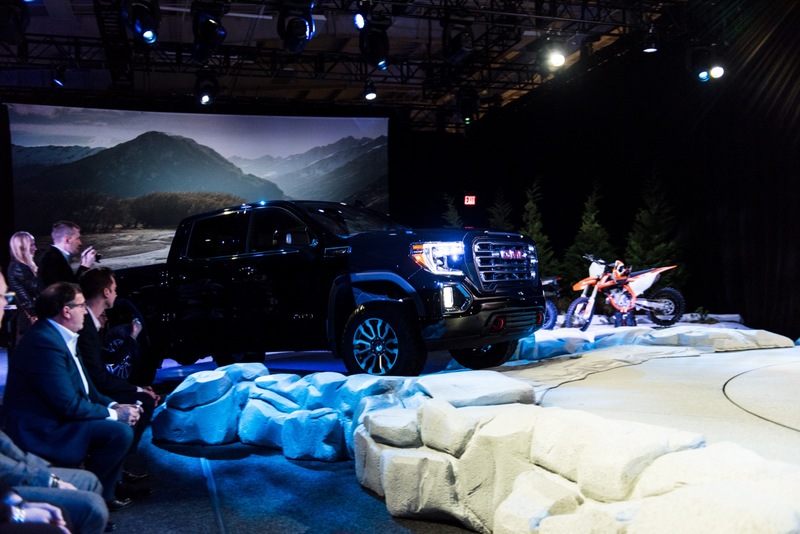 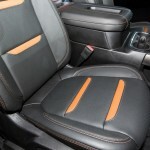 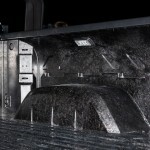 I wish GM were as focused on building cars and trucks as KTM is at building motorcycles!